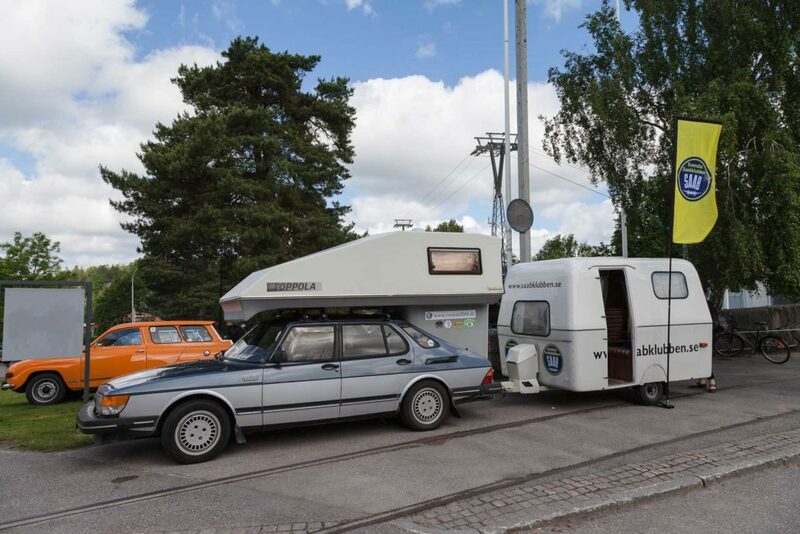 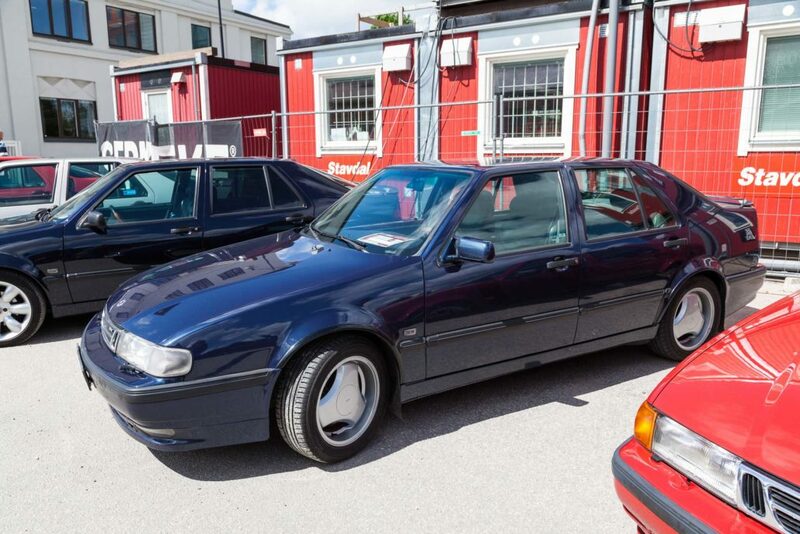 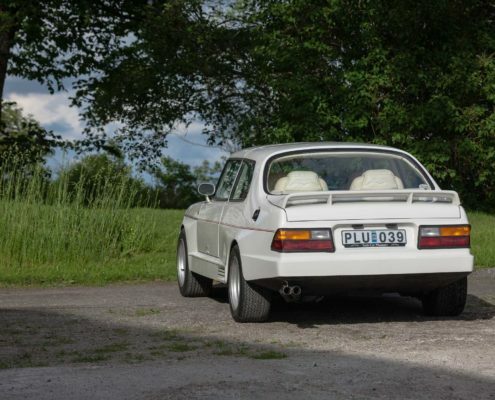 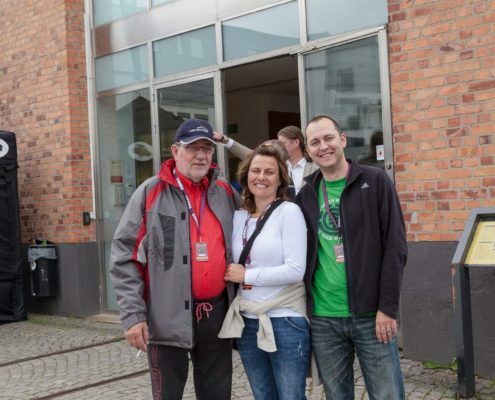 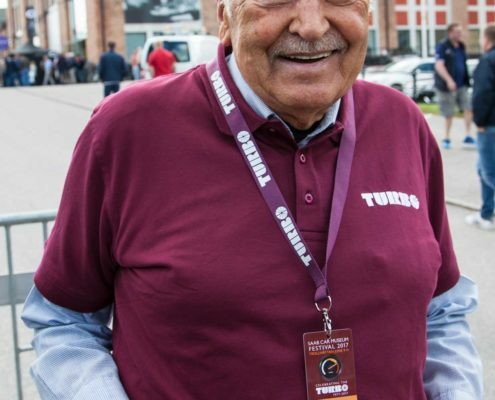 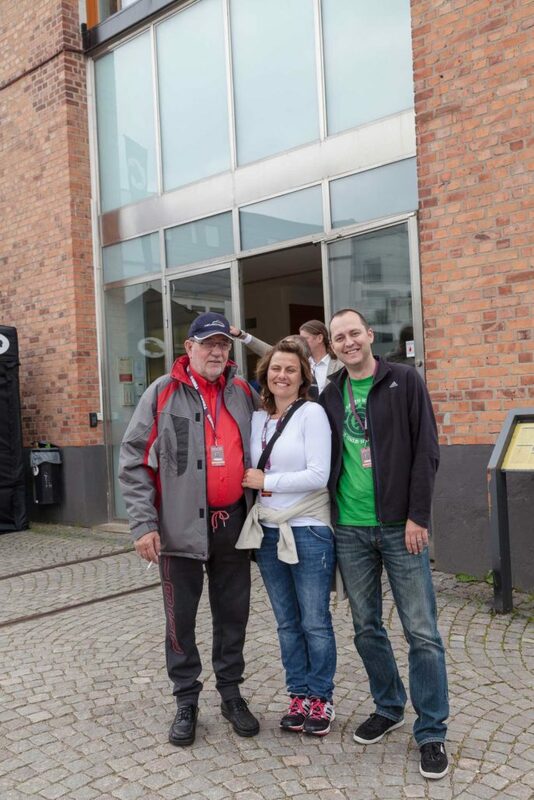 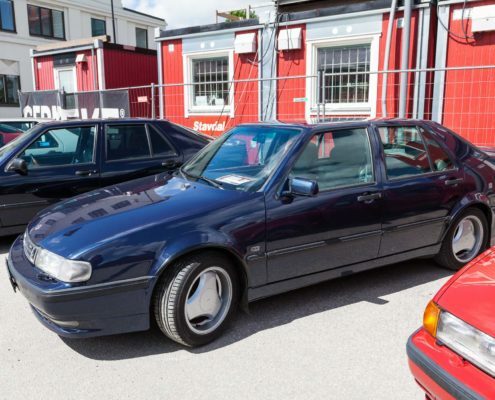 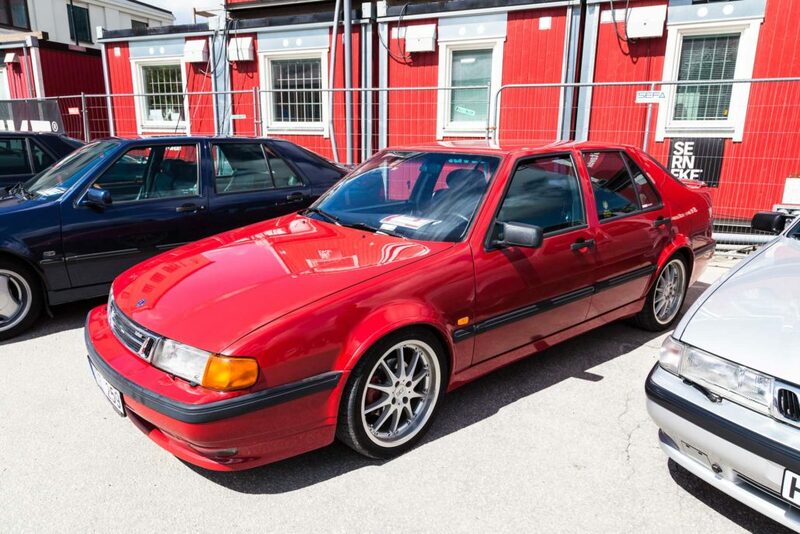 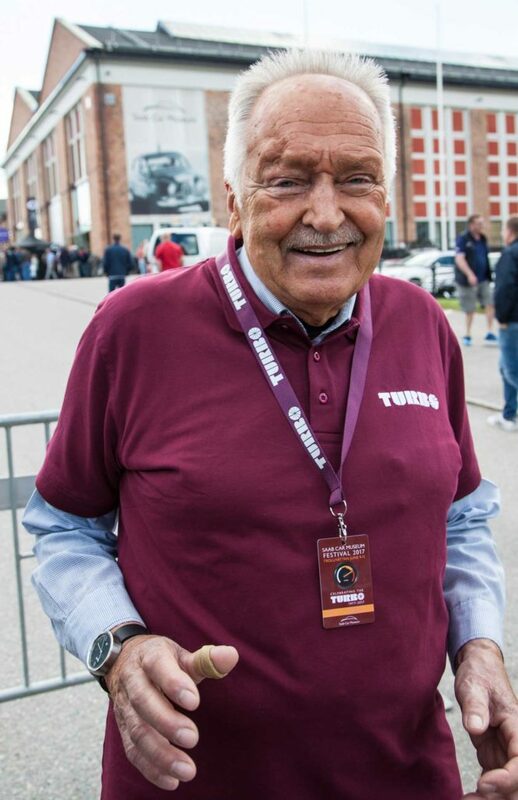 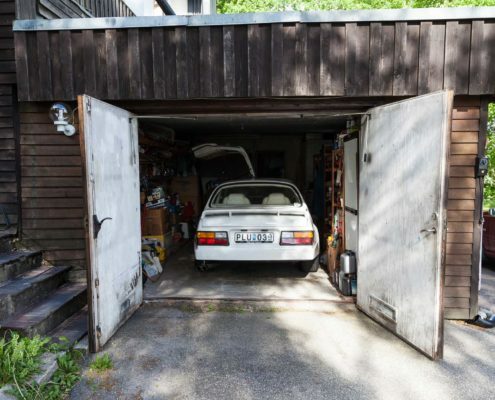 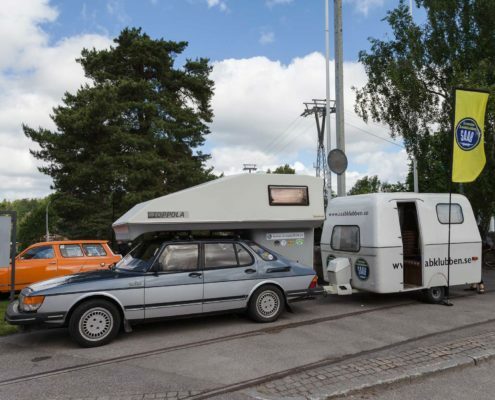 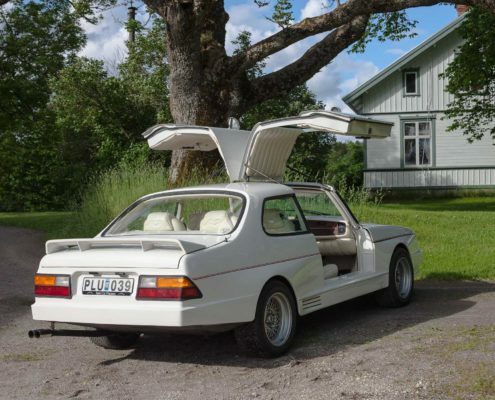 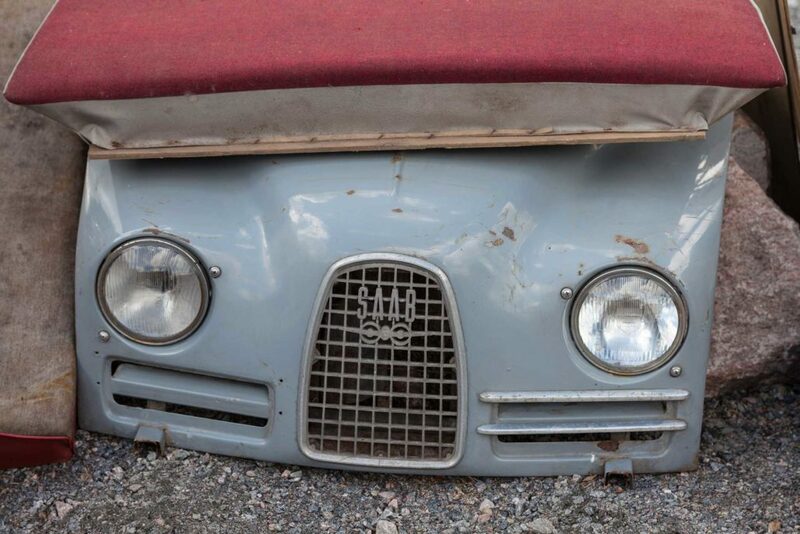 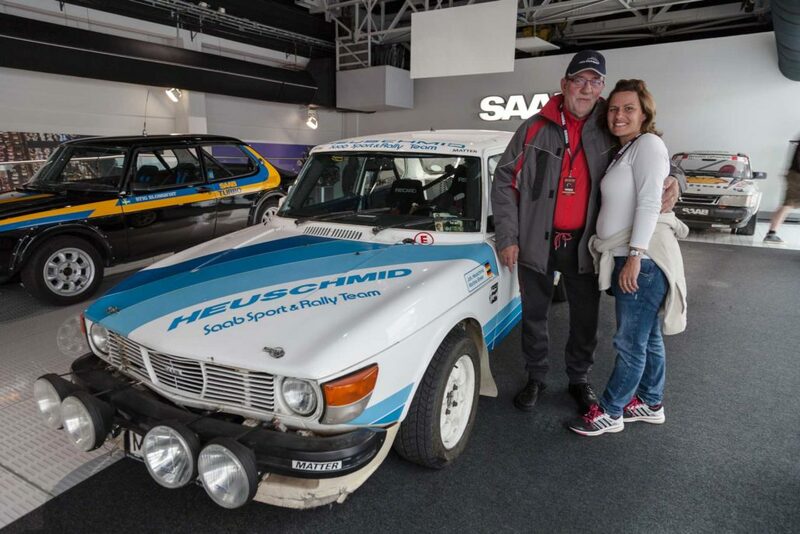 Peter Bäckström, director of the SAAB Museum in Trollhättan is very content. 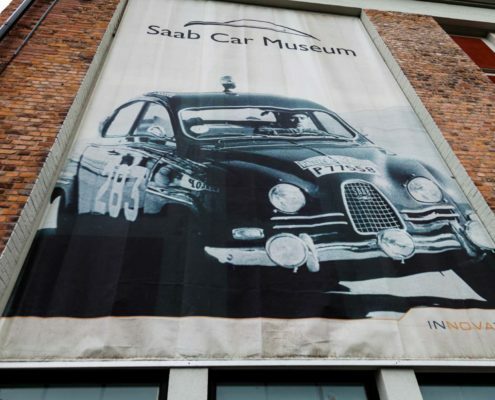 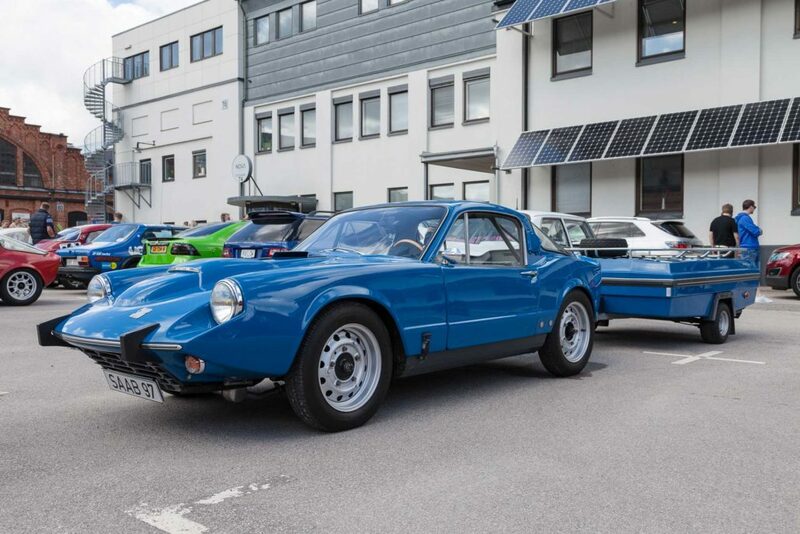 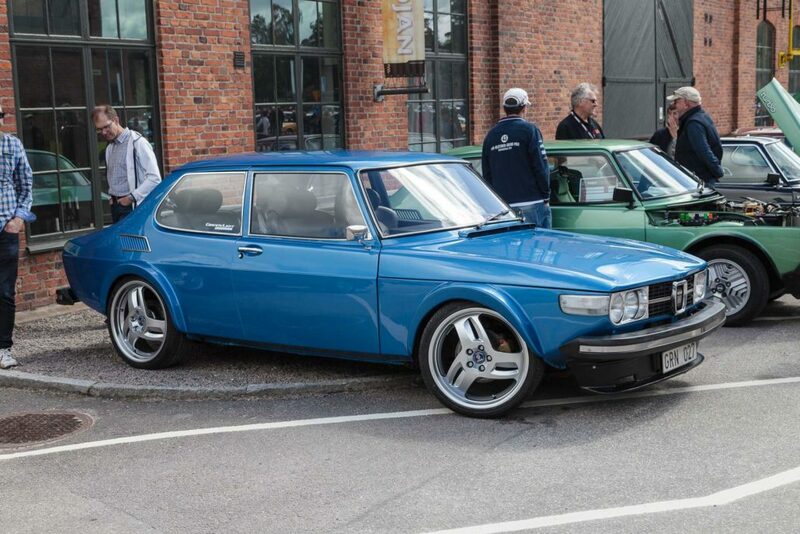 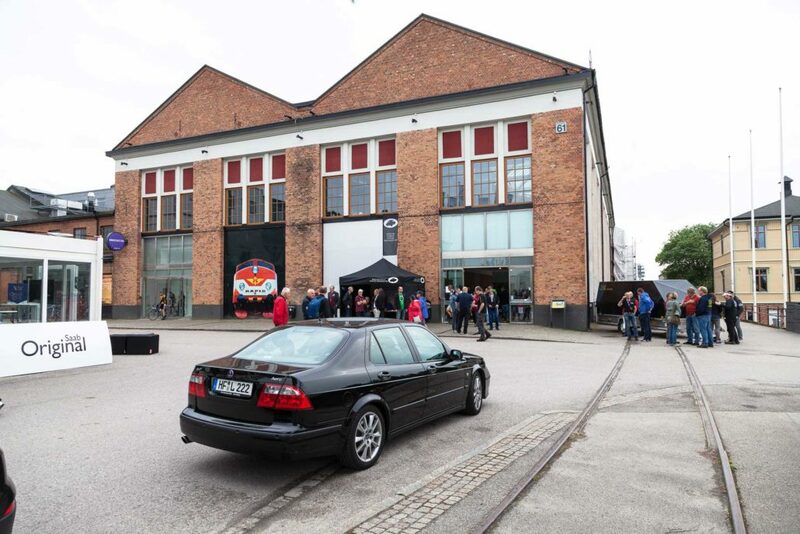 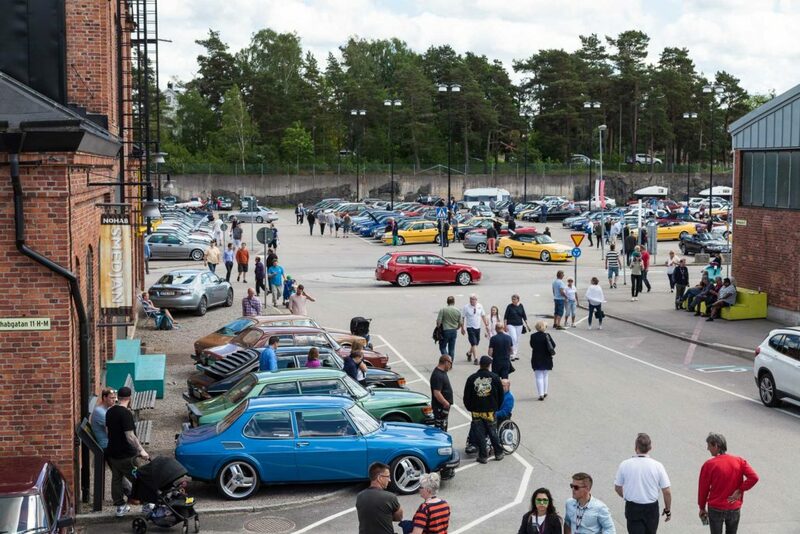 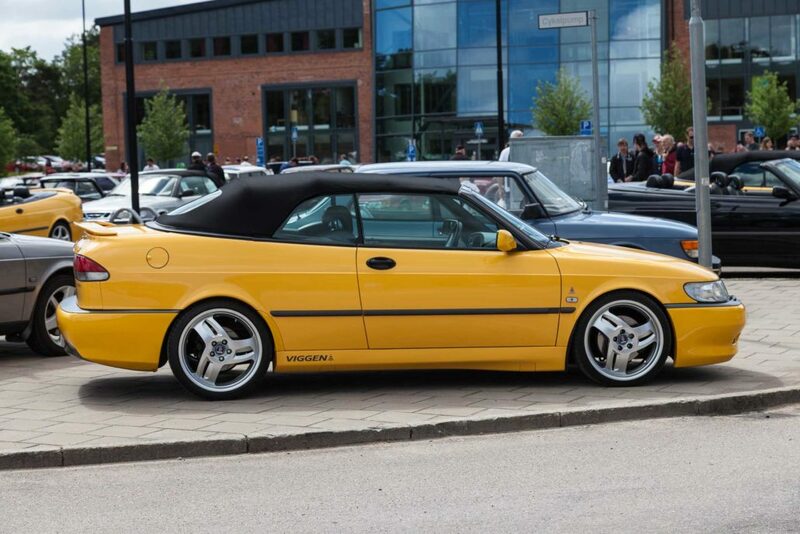 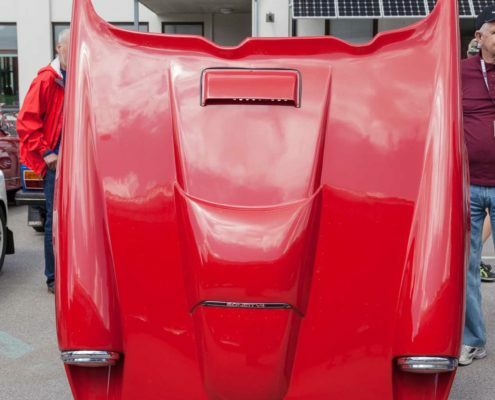 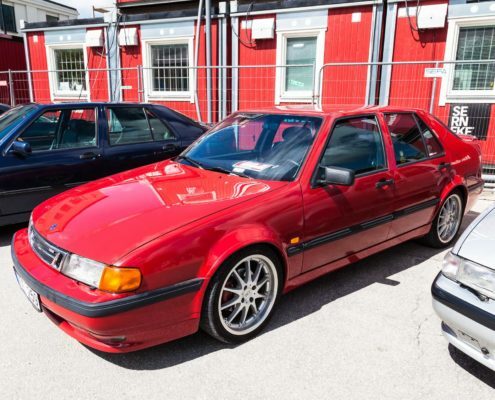 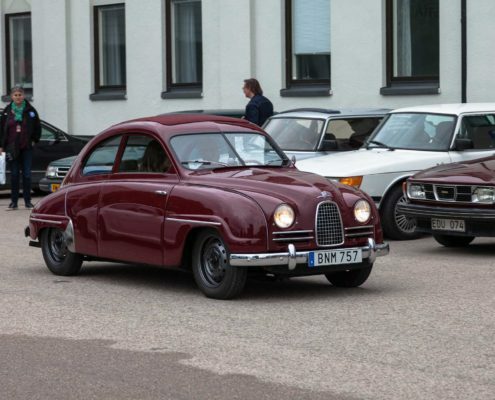 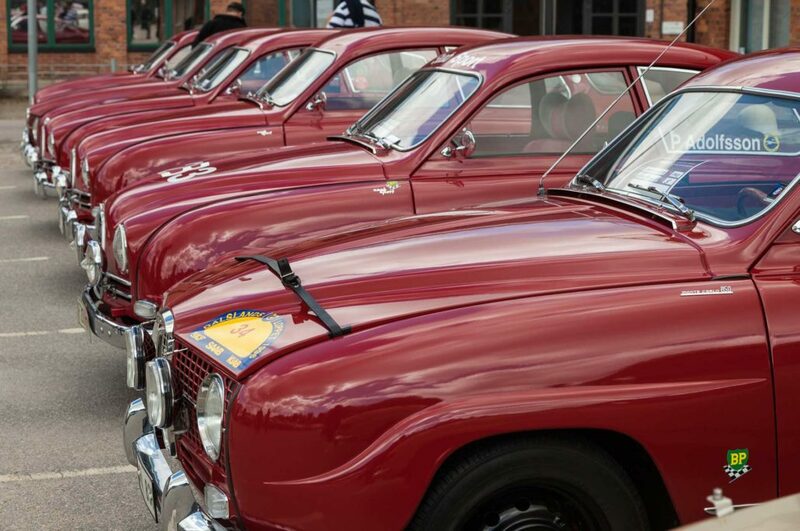 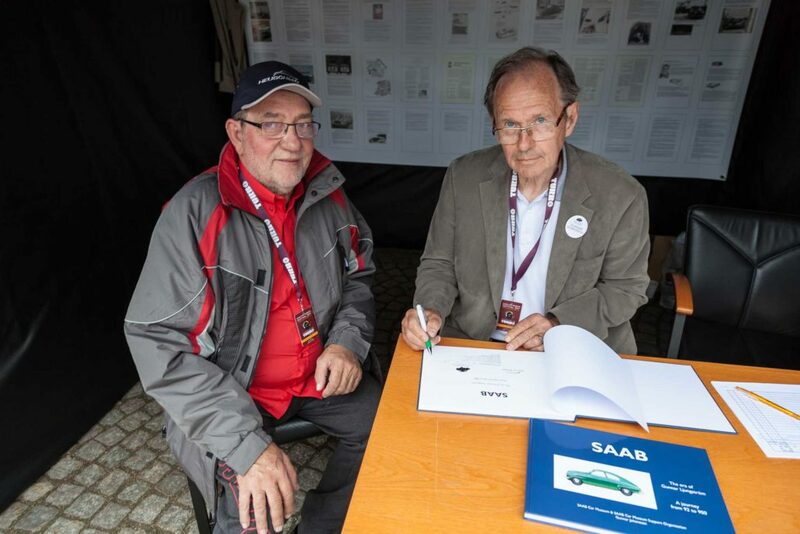 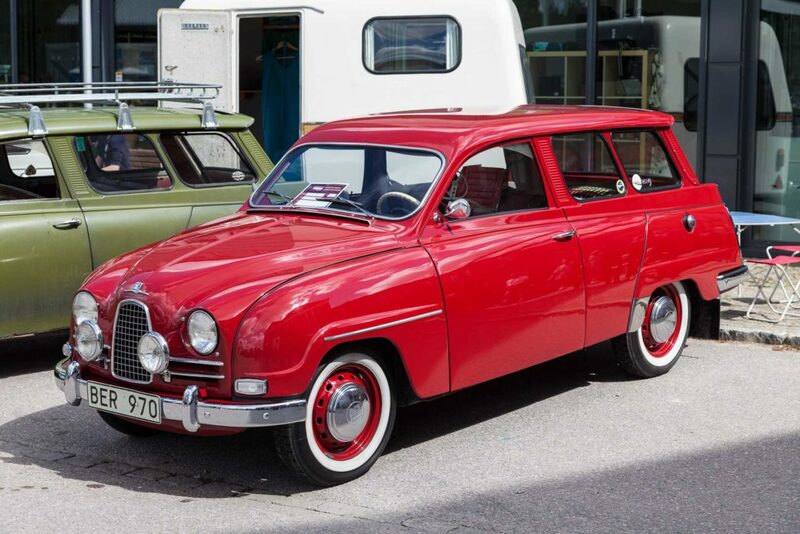 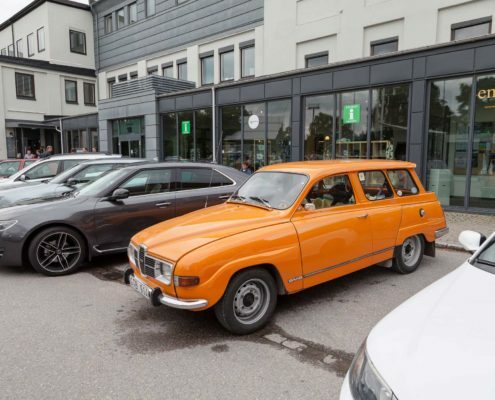 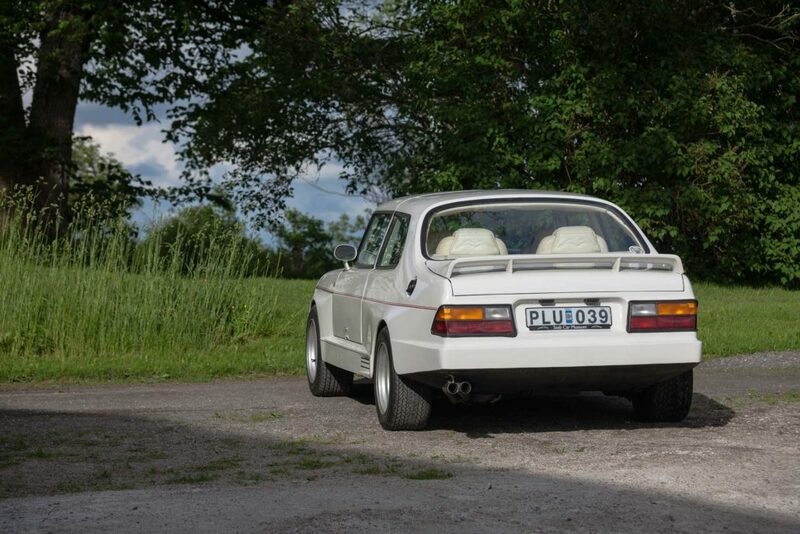 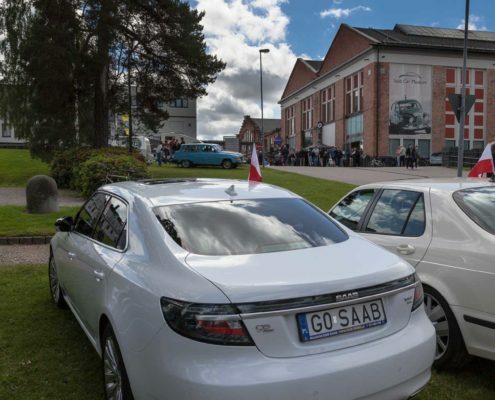 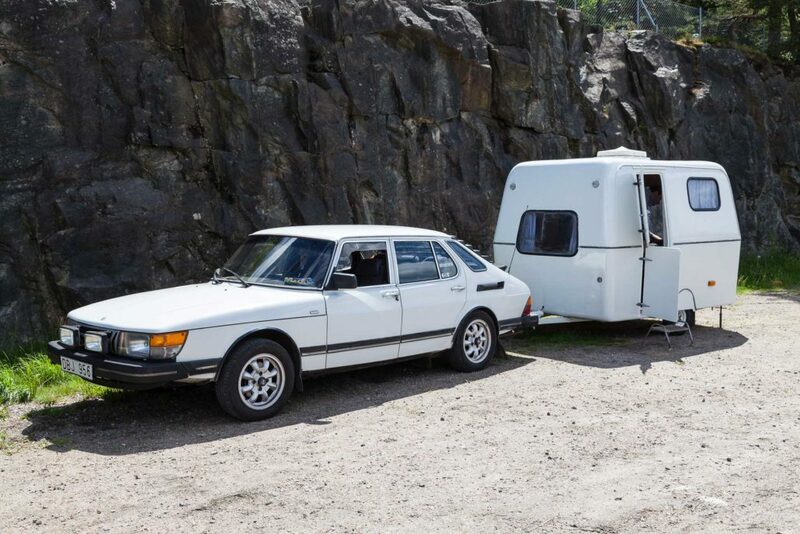 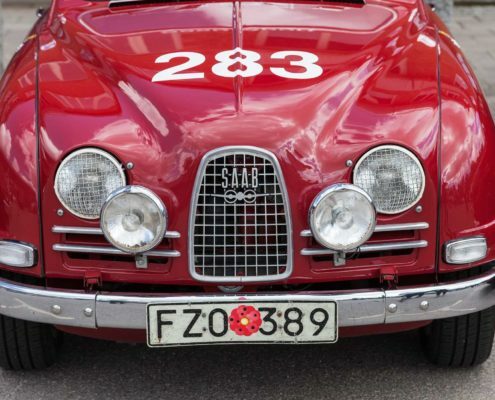 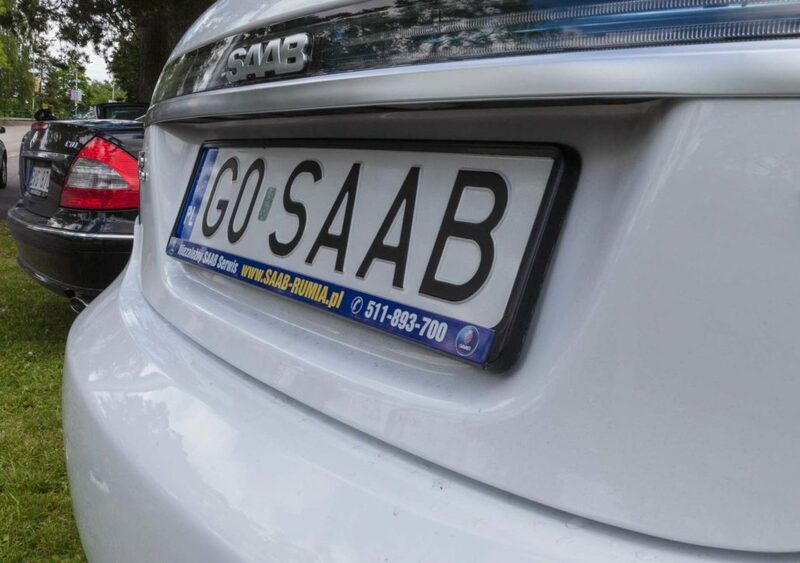 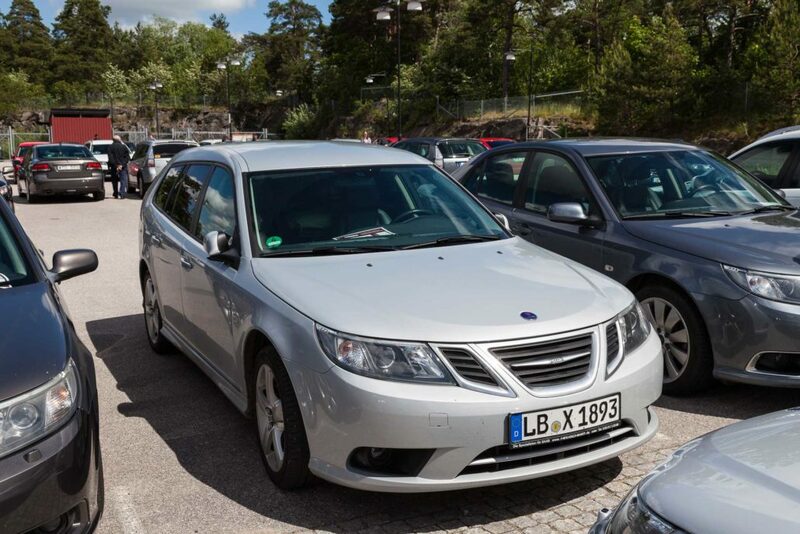 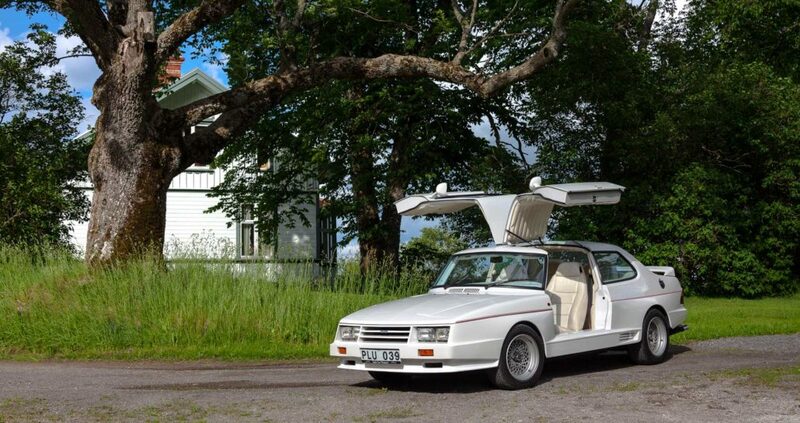 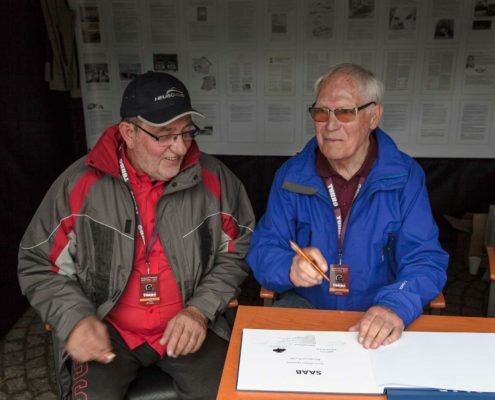 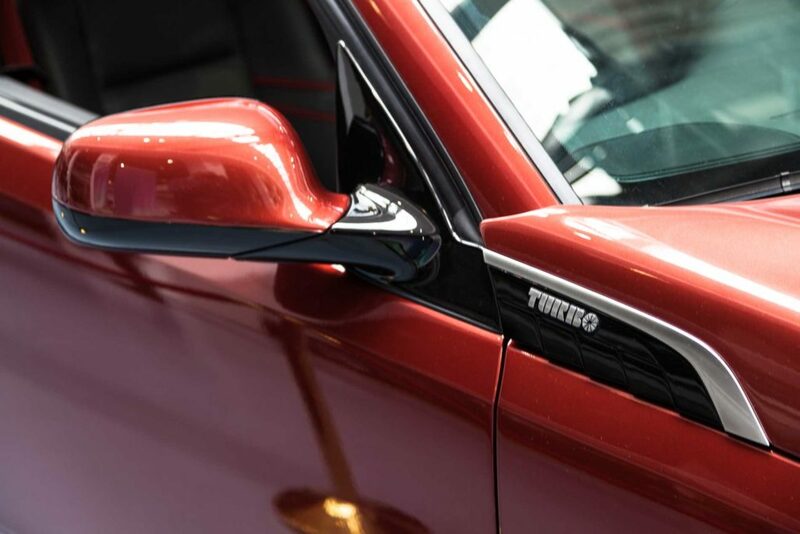 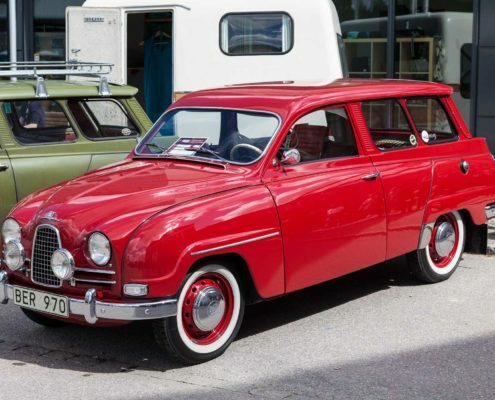 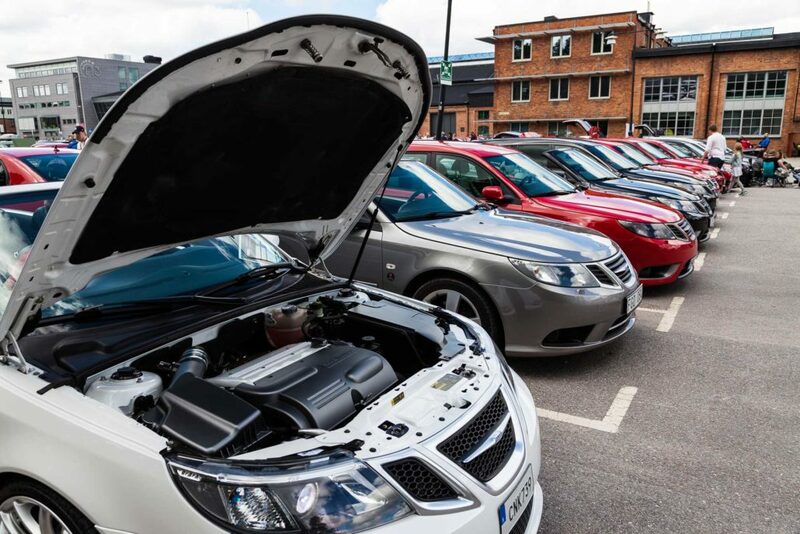 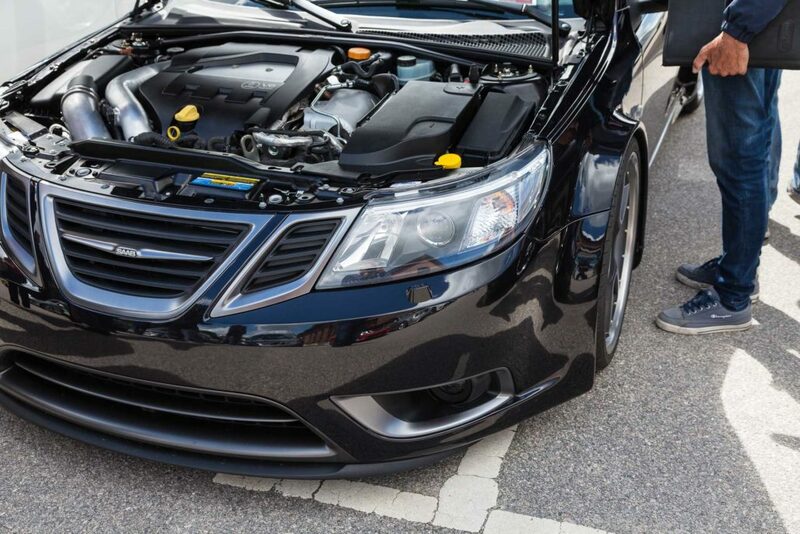 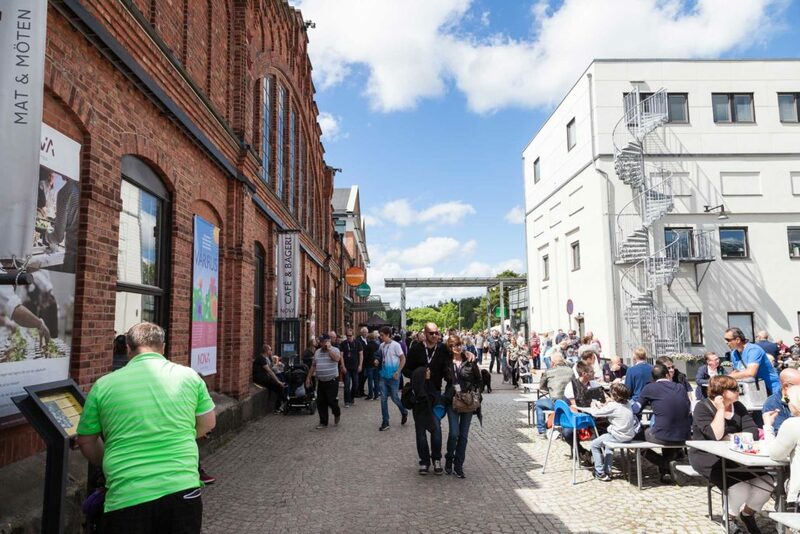 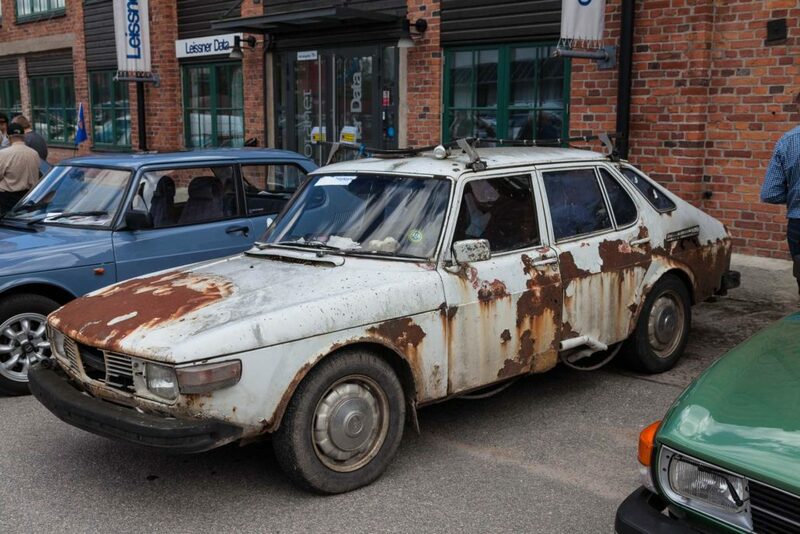 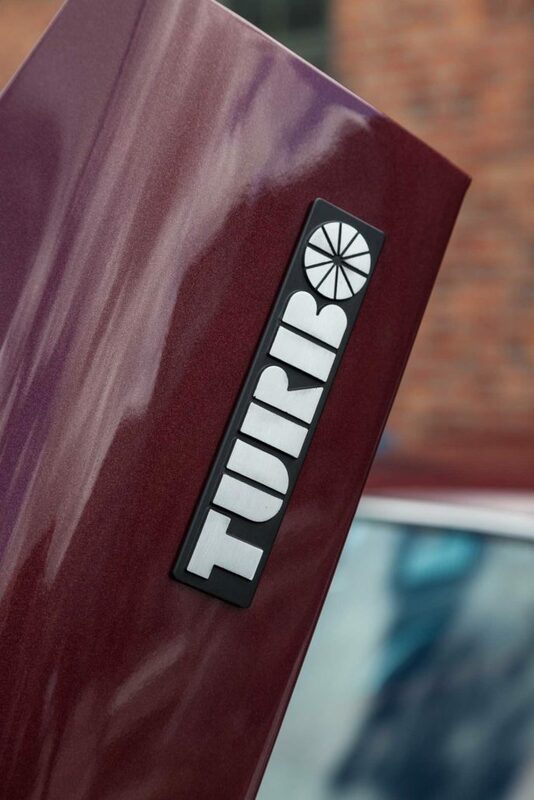 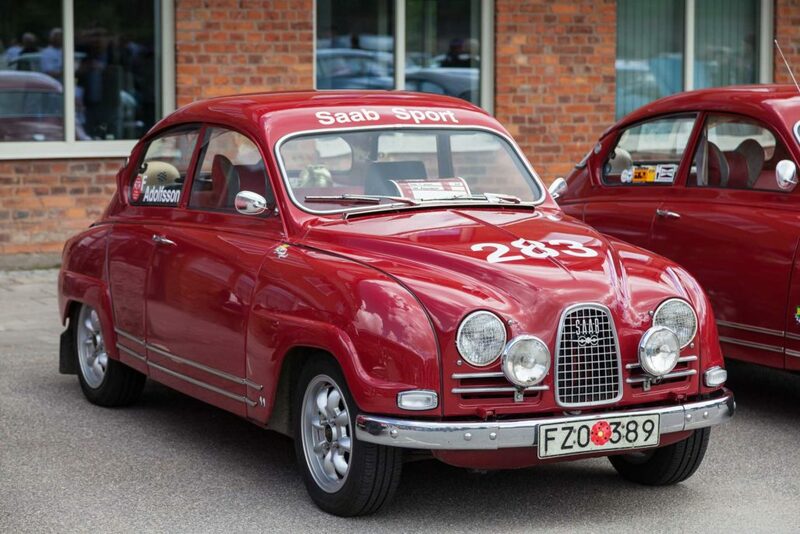 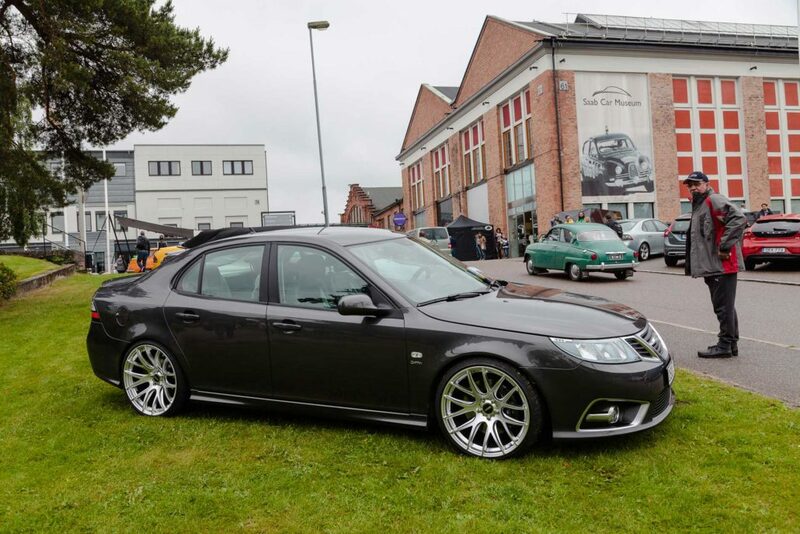 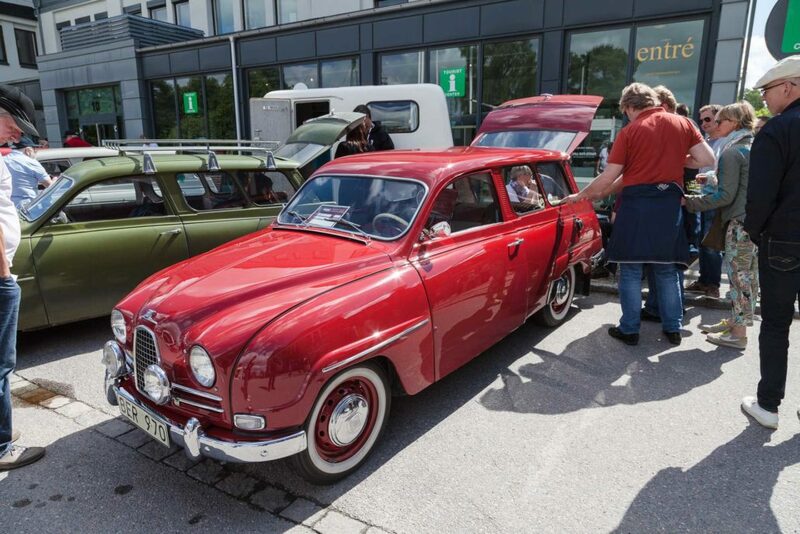 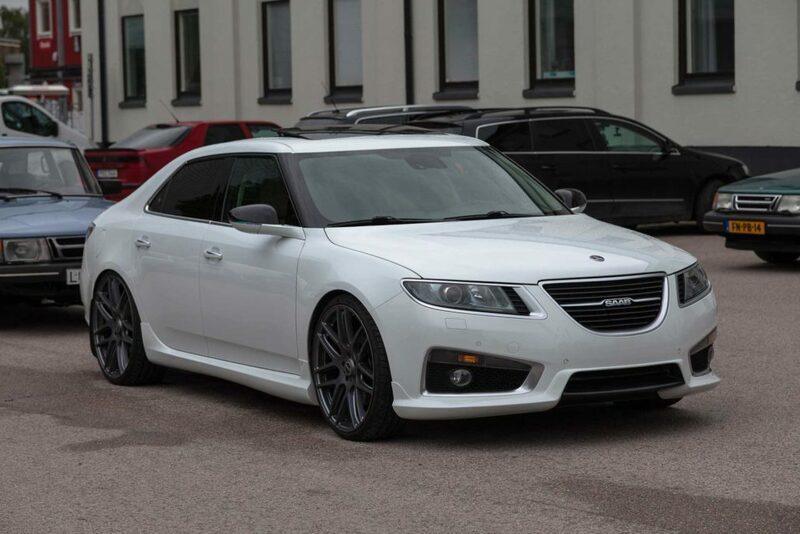 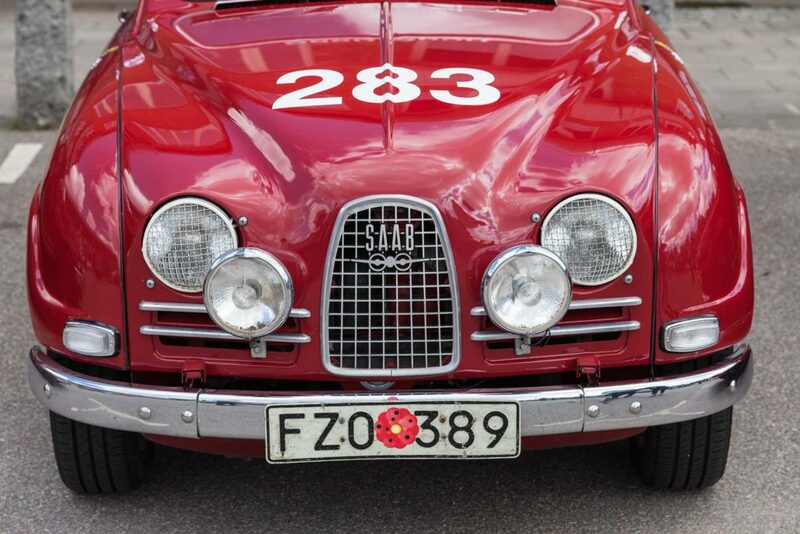 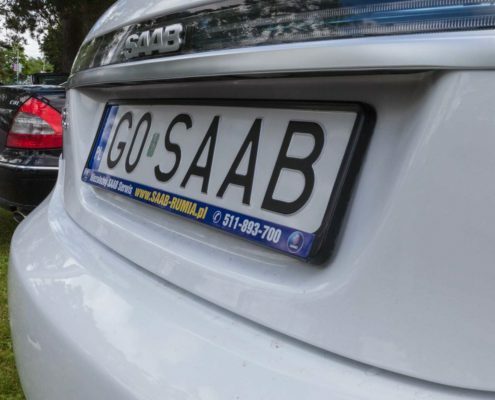 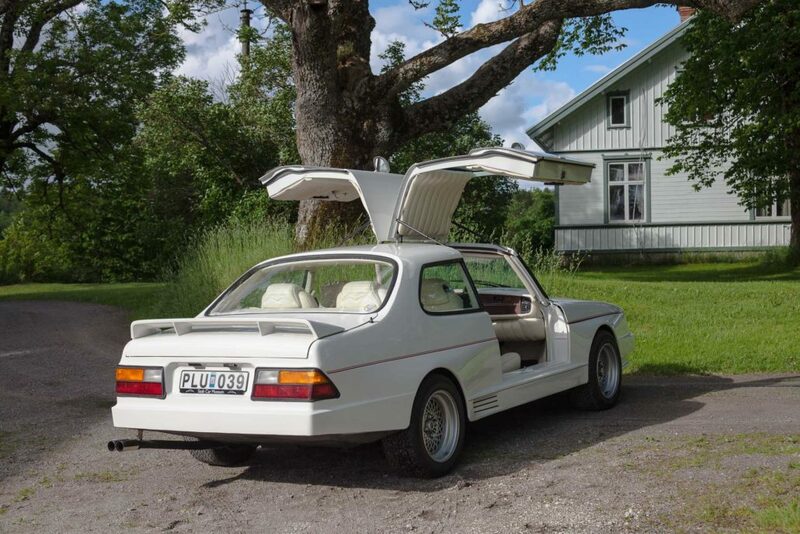 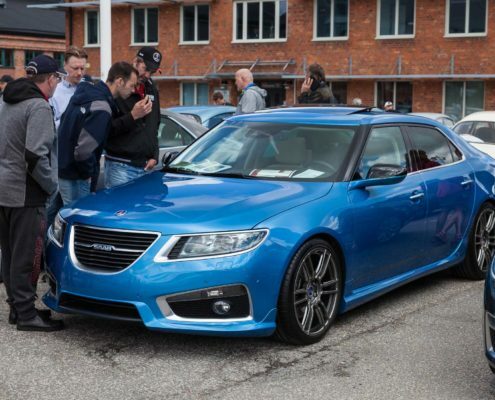 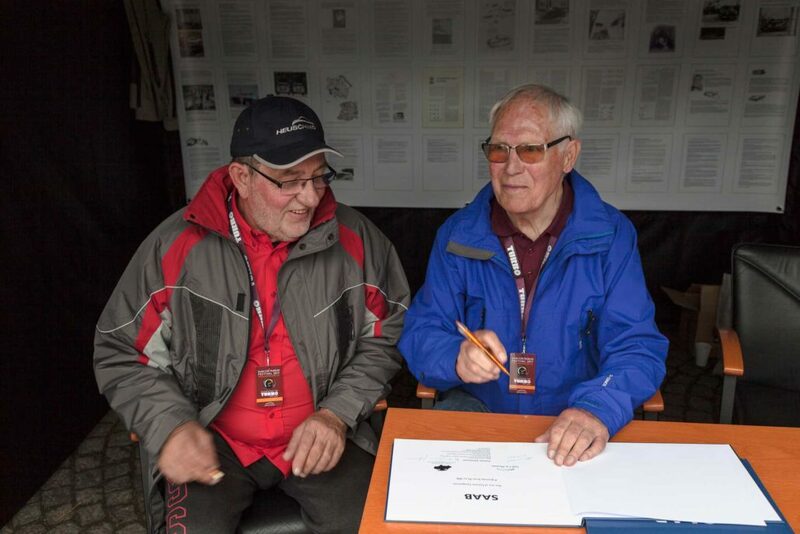 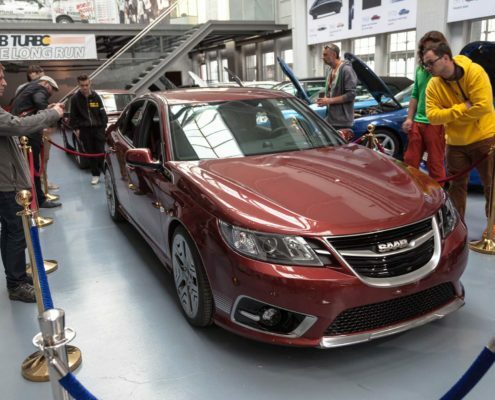 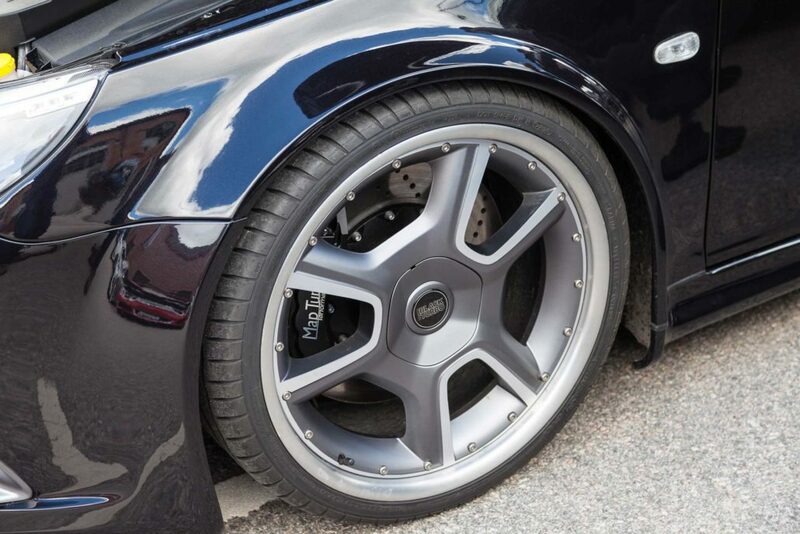 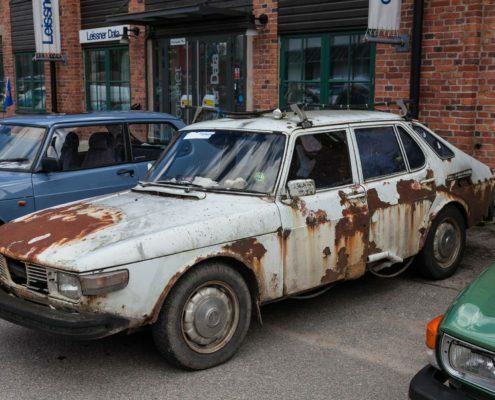 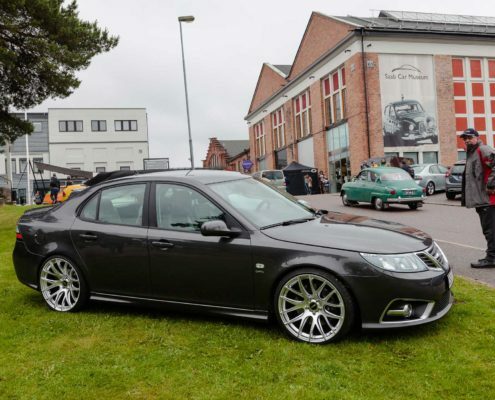 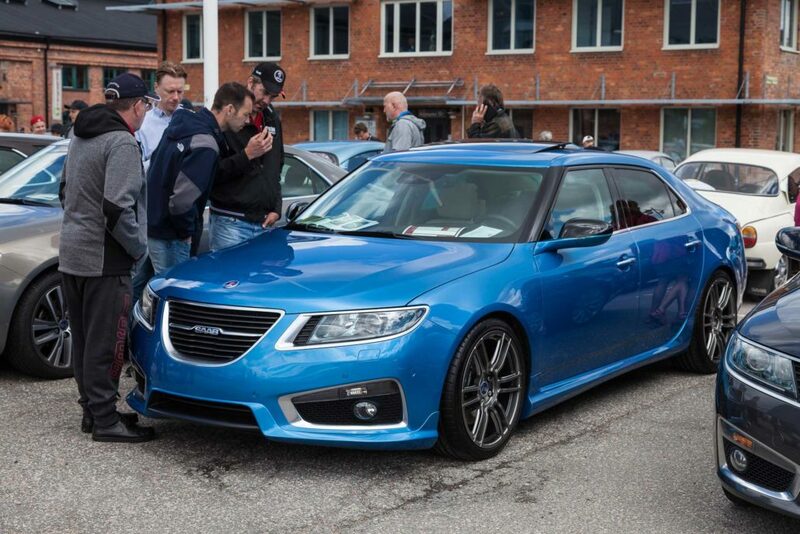 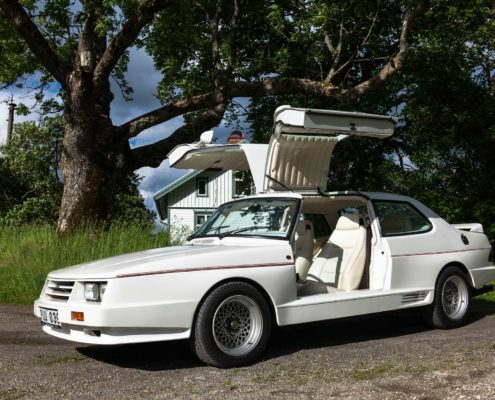 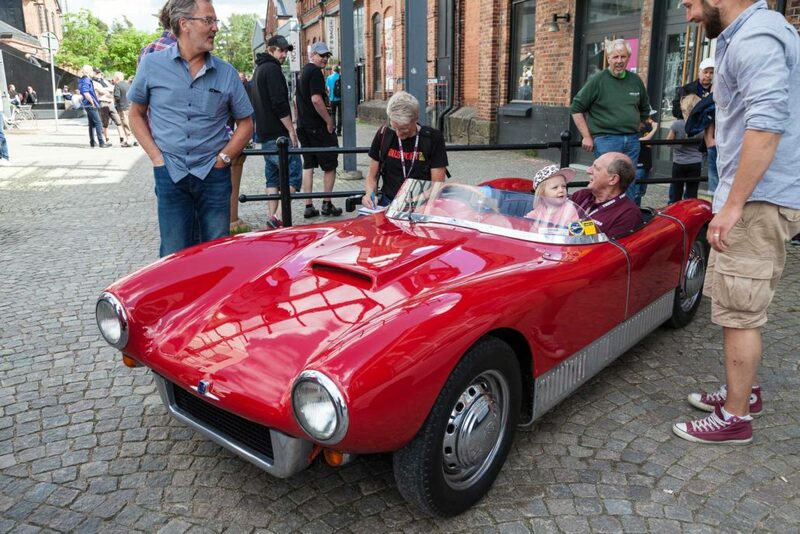 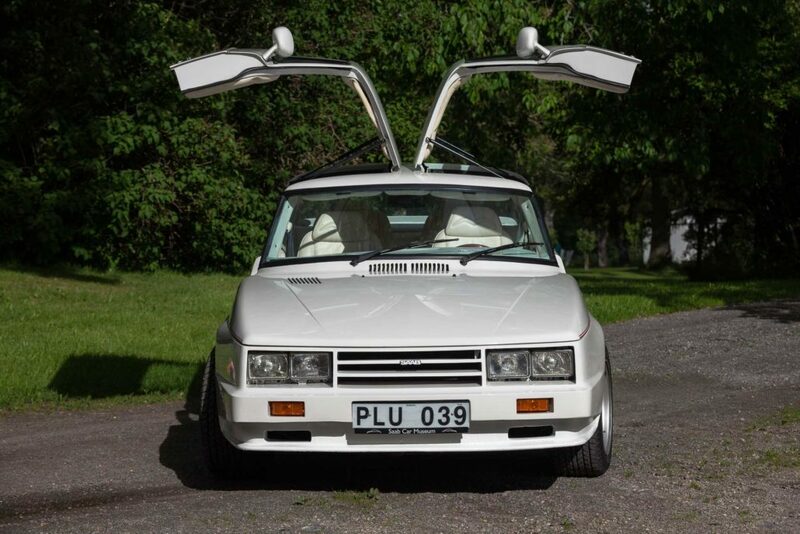 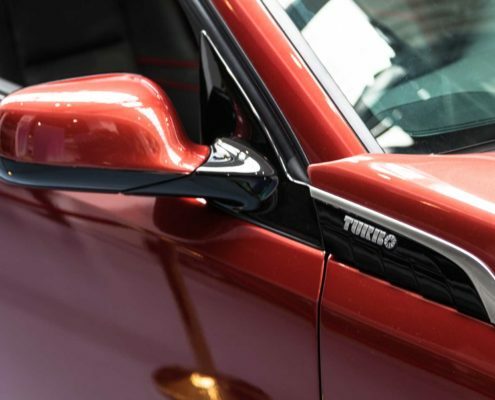 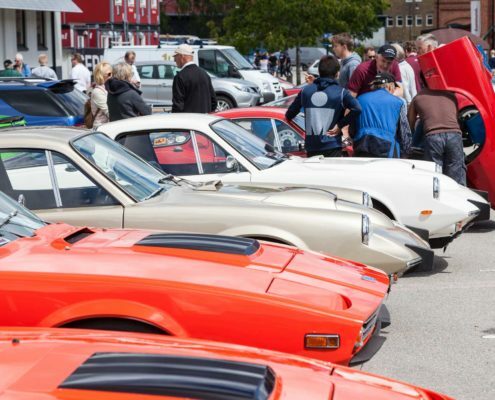 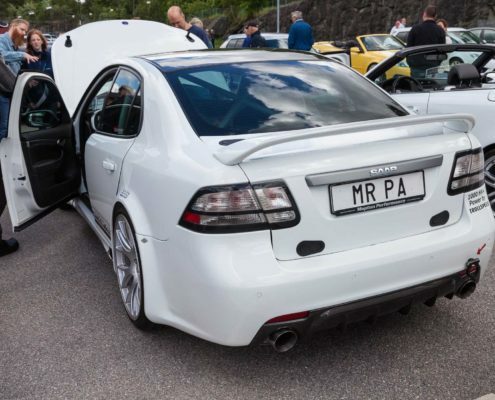 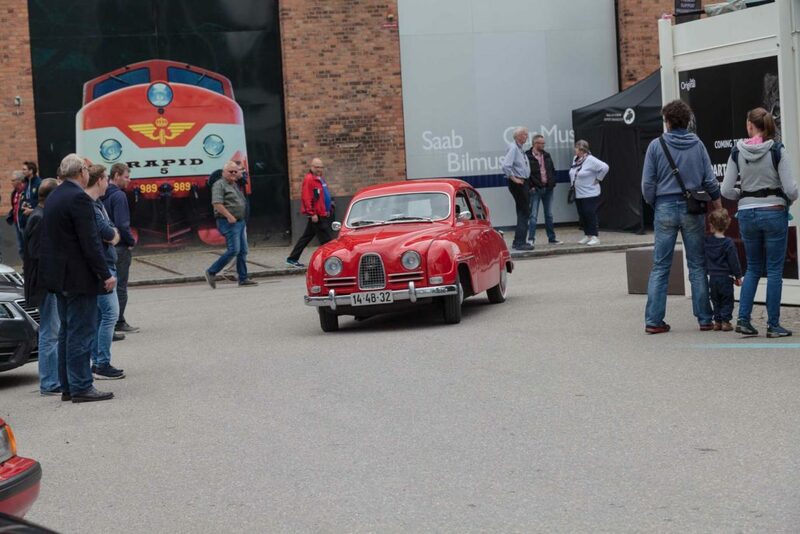 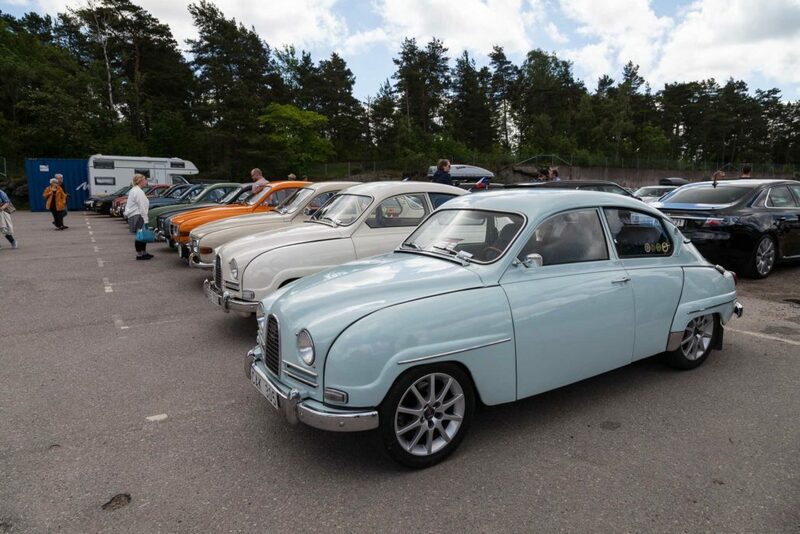 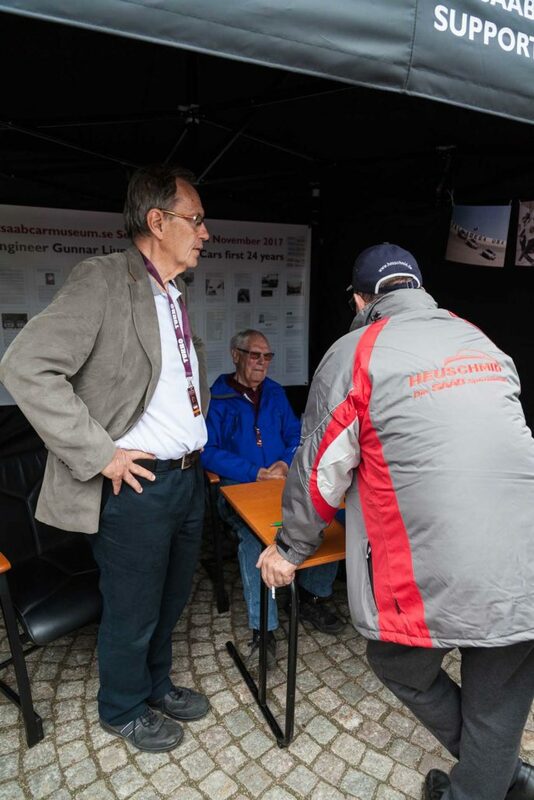 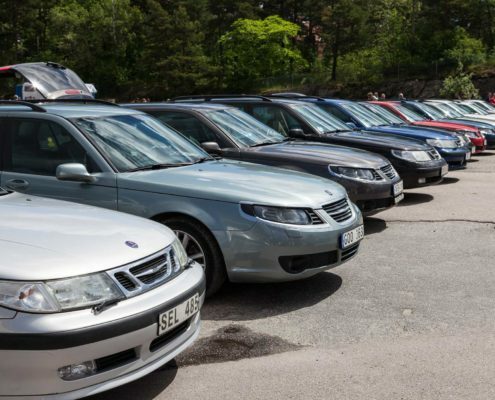 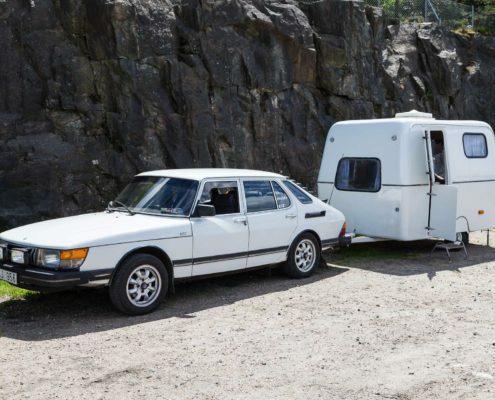 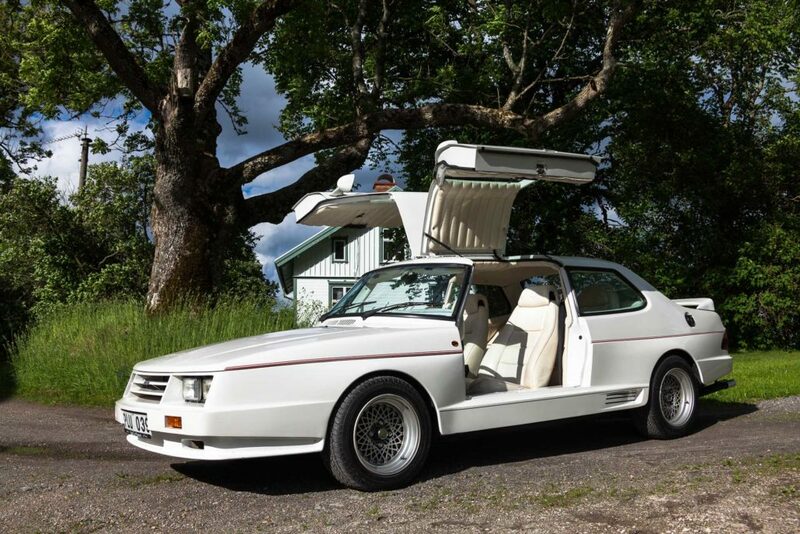 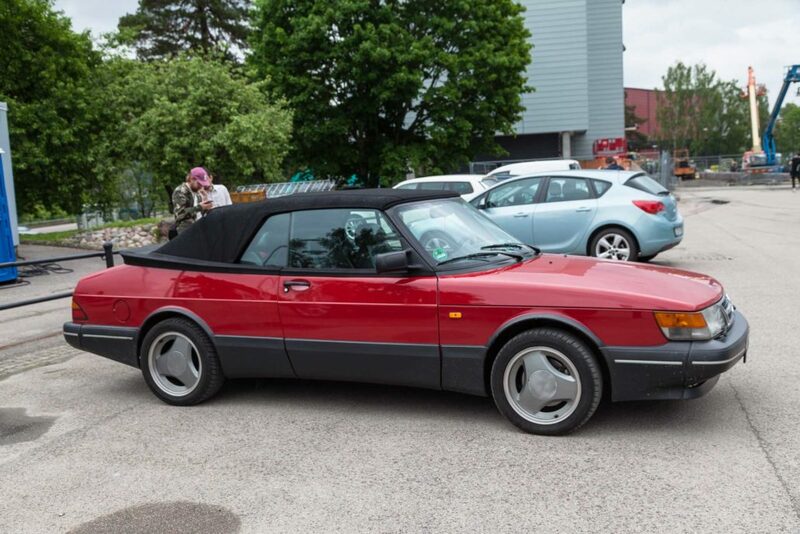 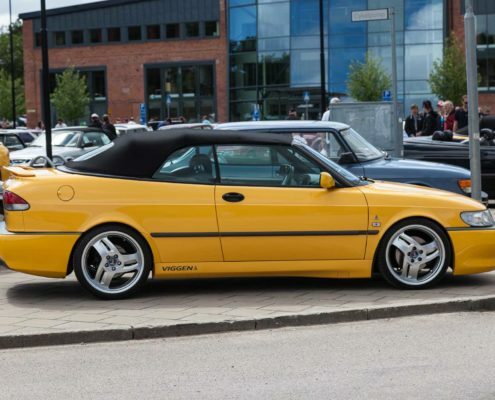 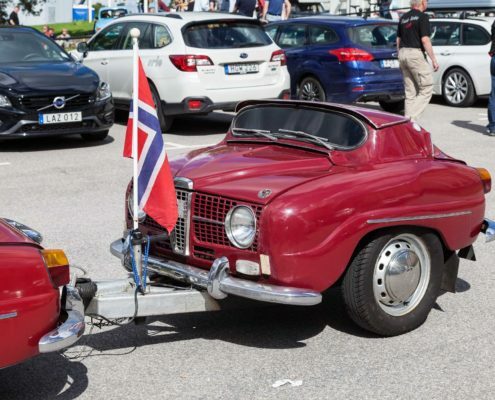 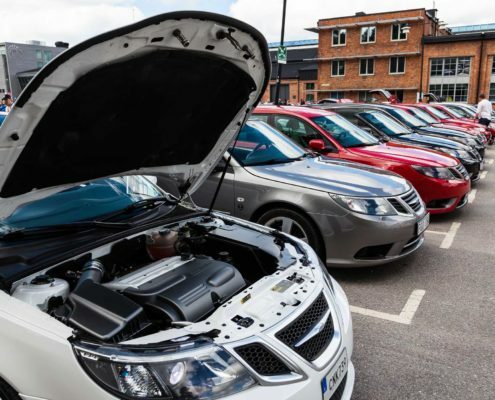 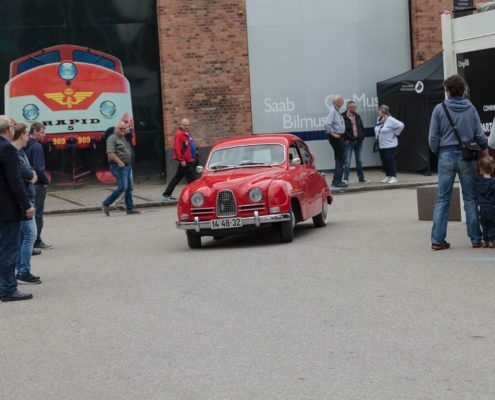 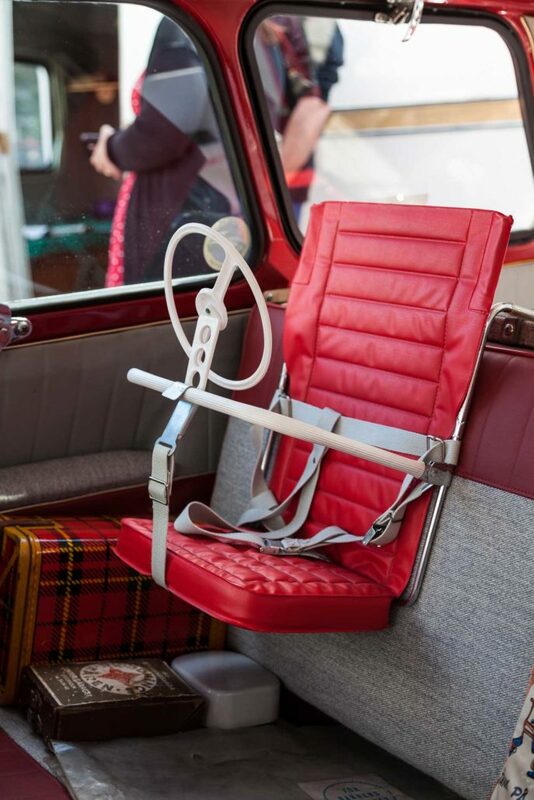 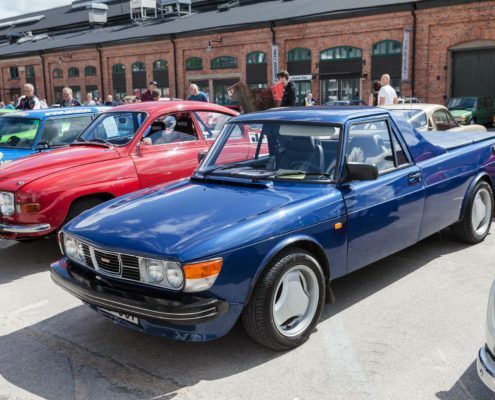 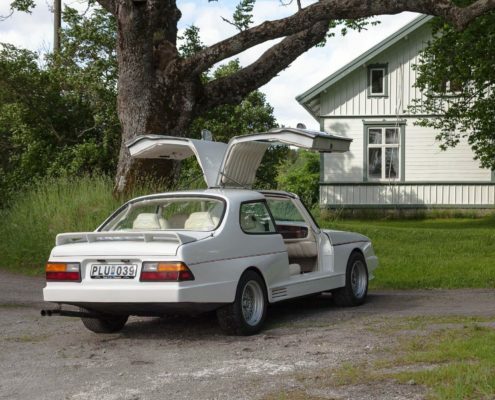 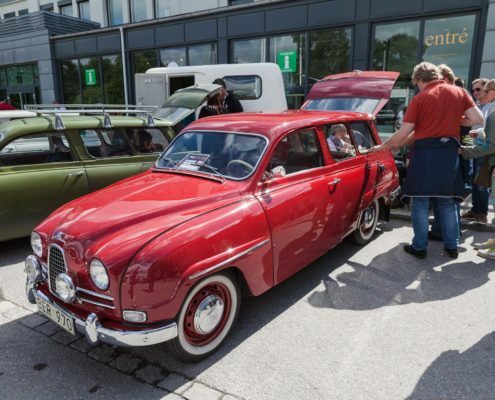 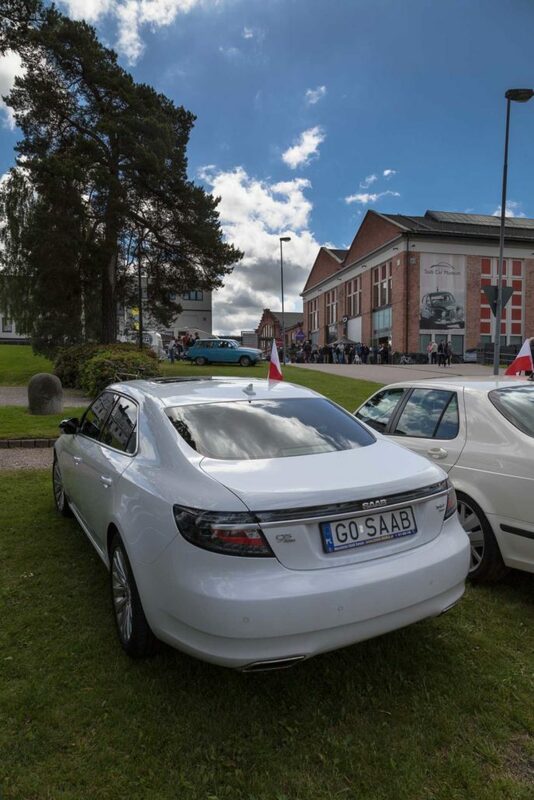 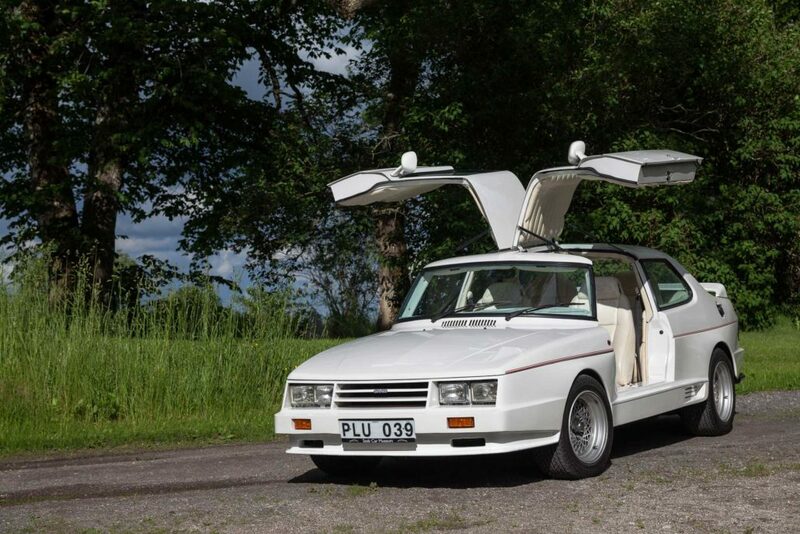 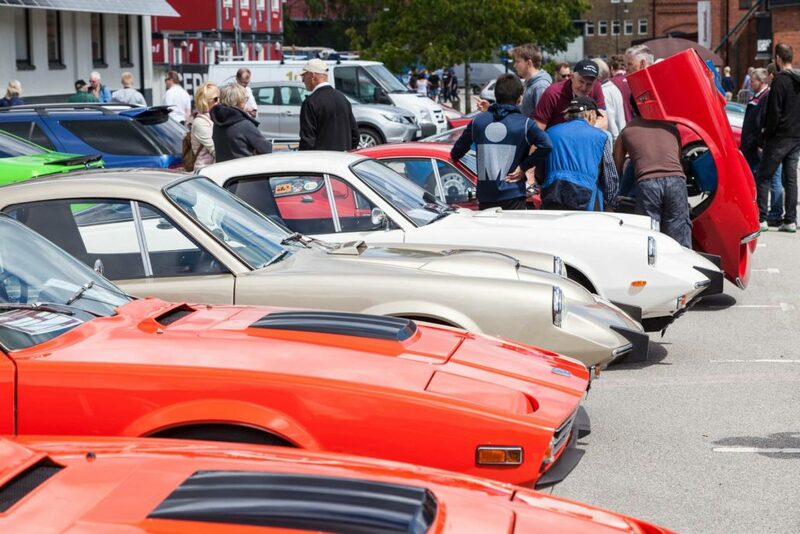 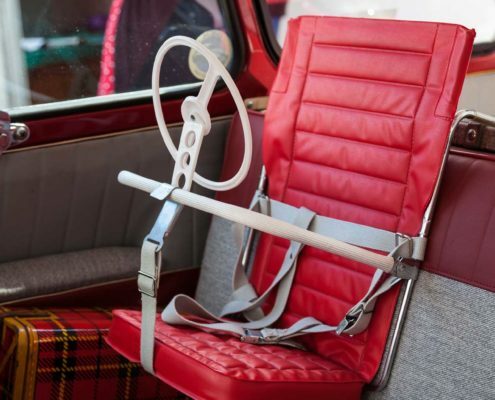 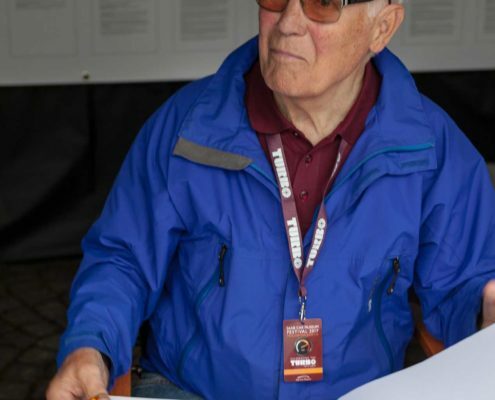 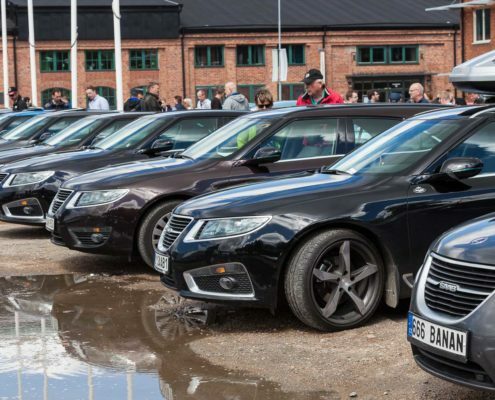 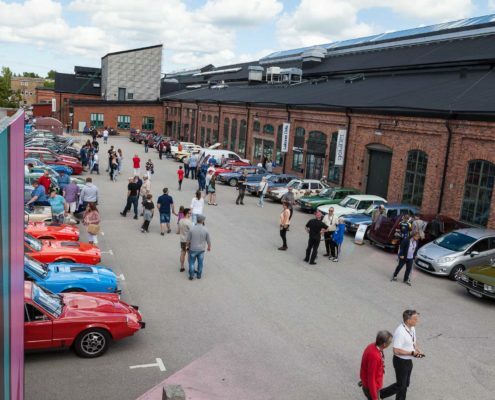 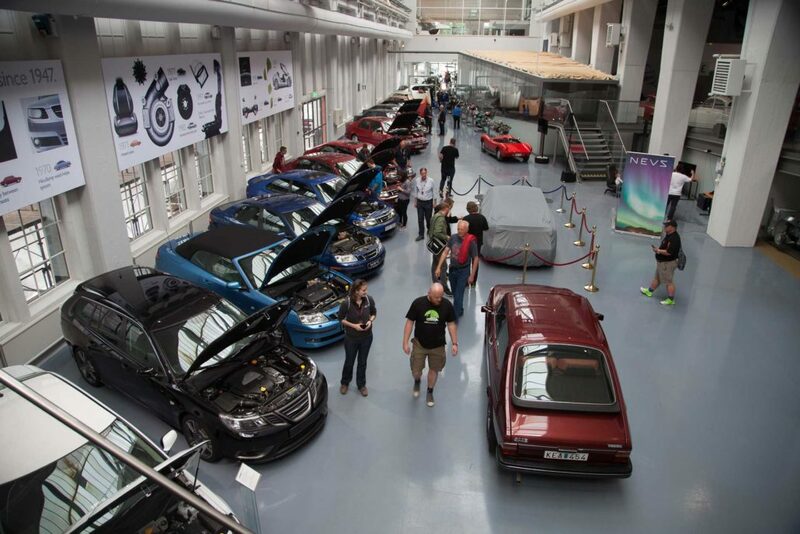 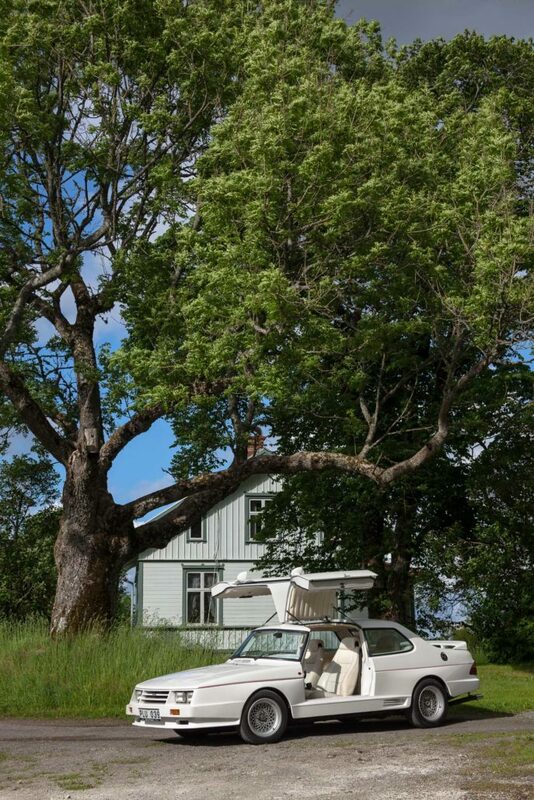 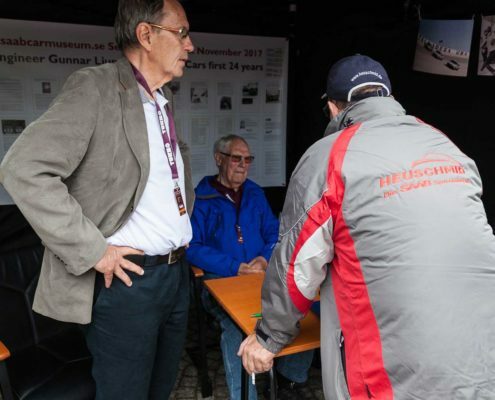 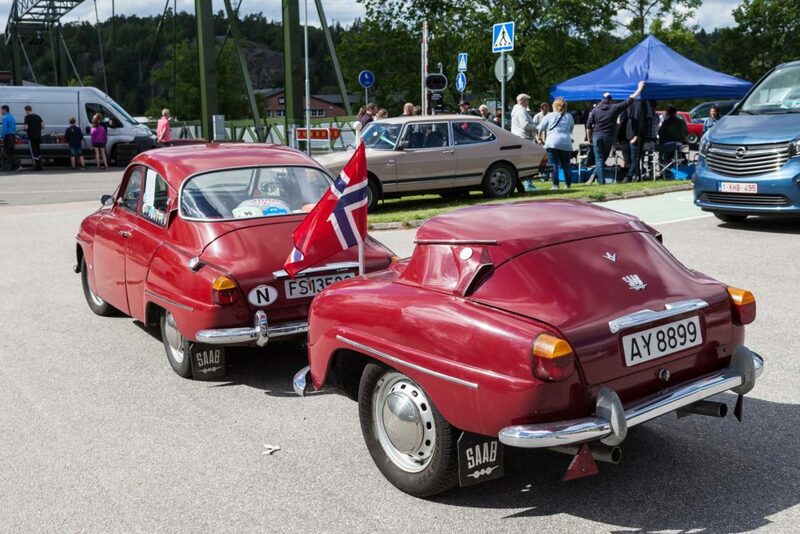 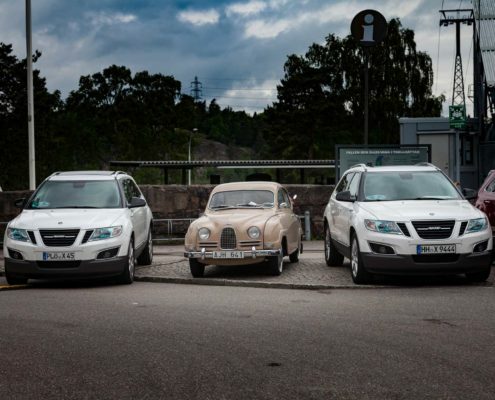 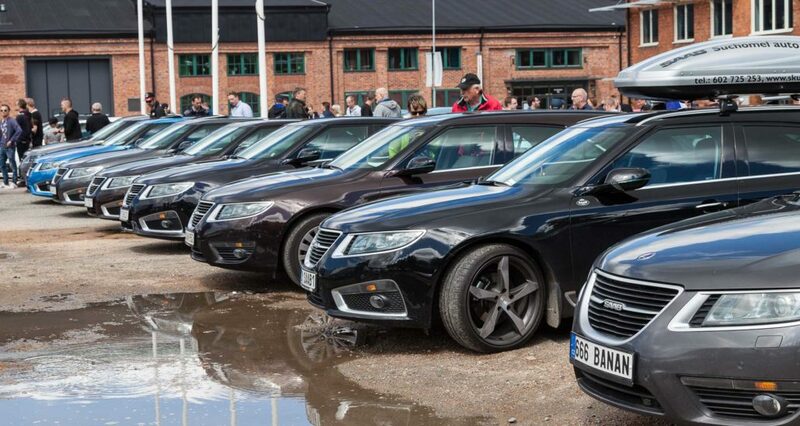 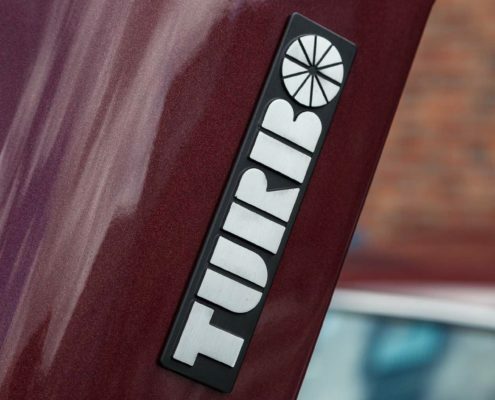 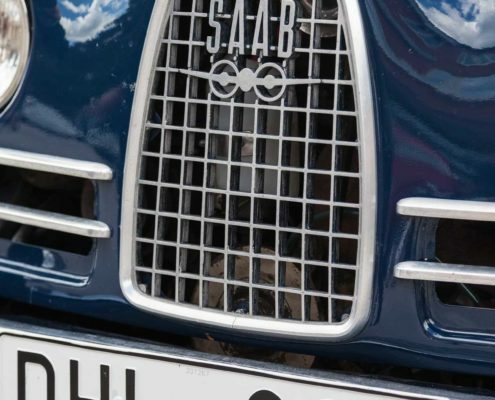 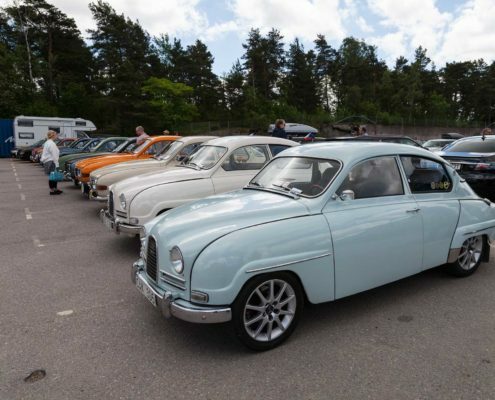 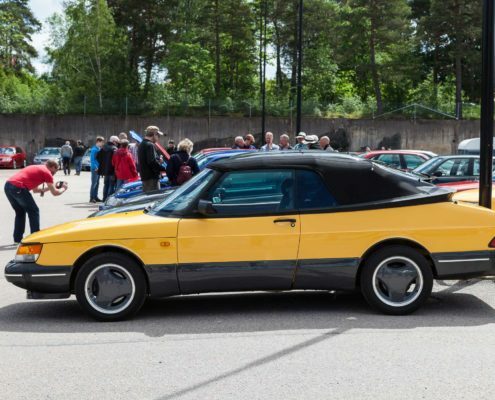 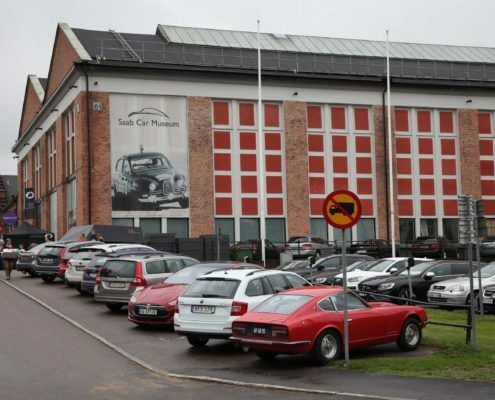 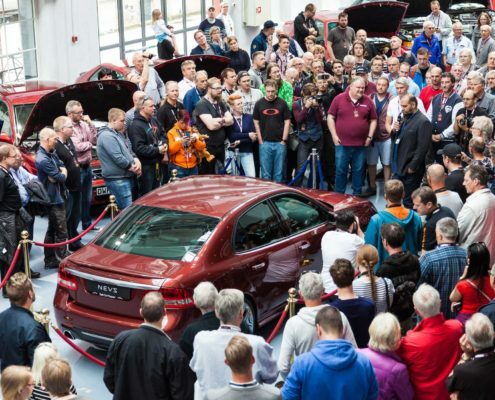 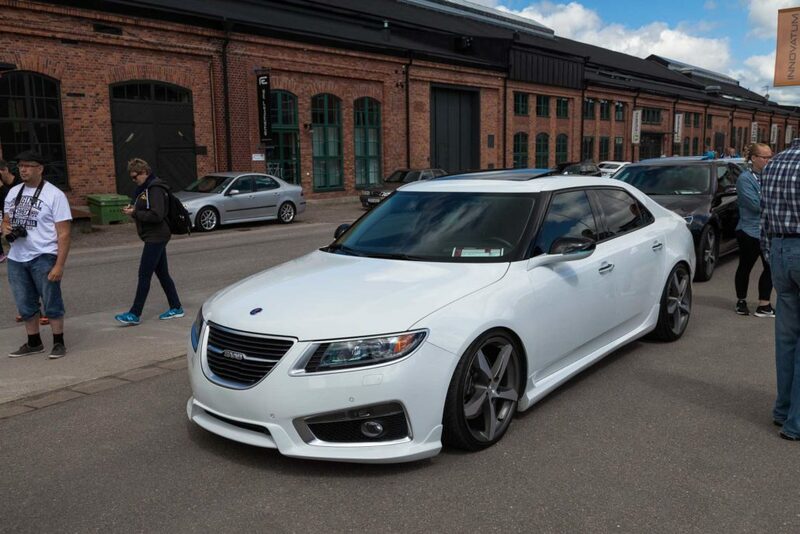 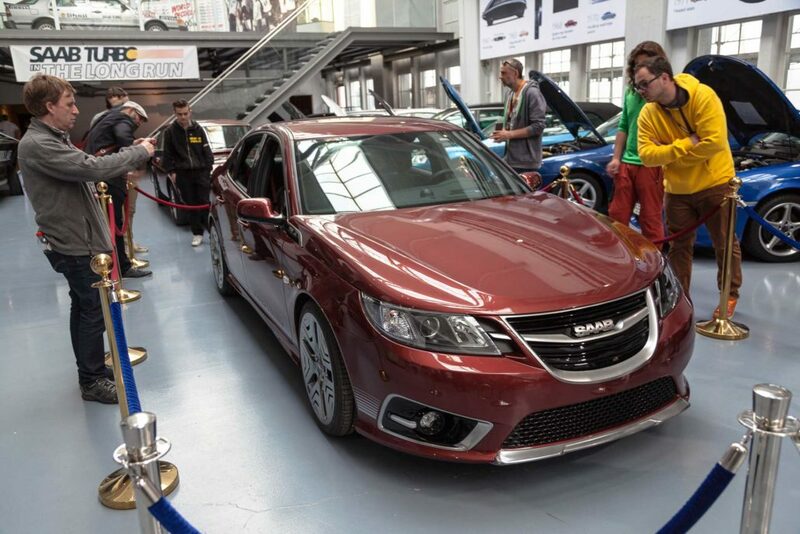 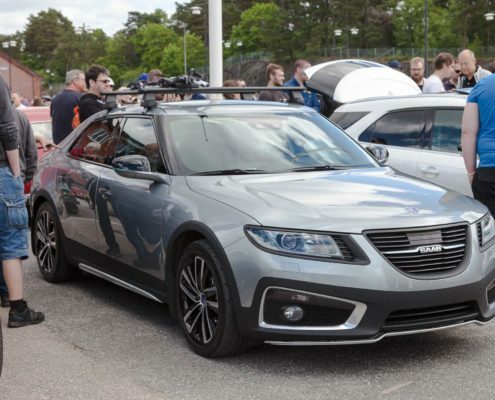 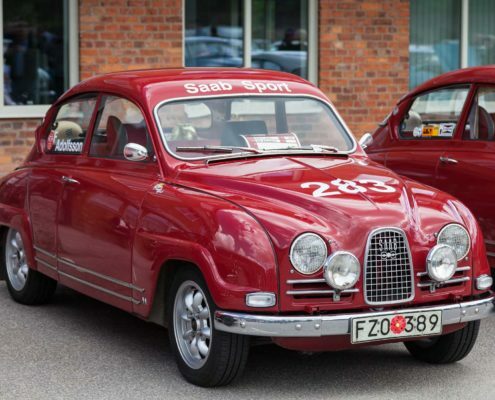 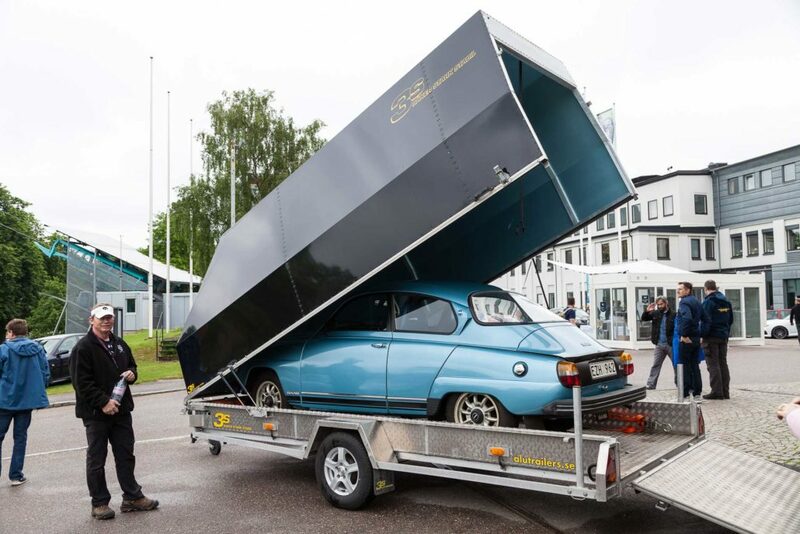 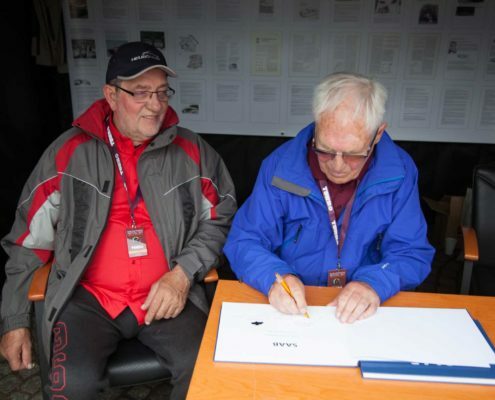 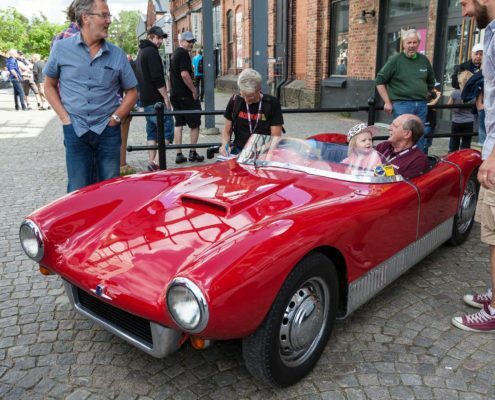 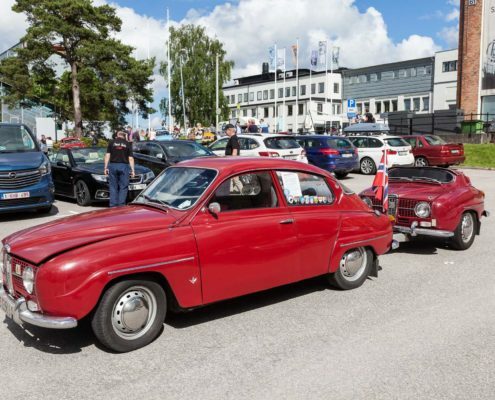 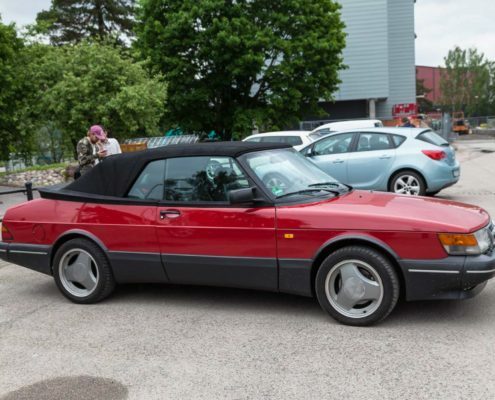 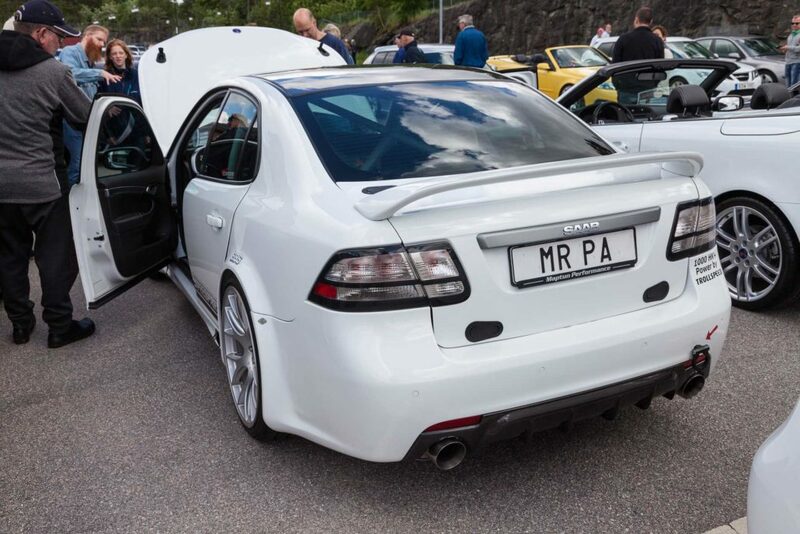 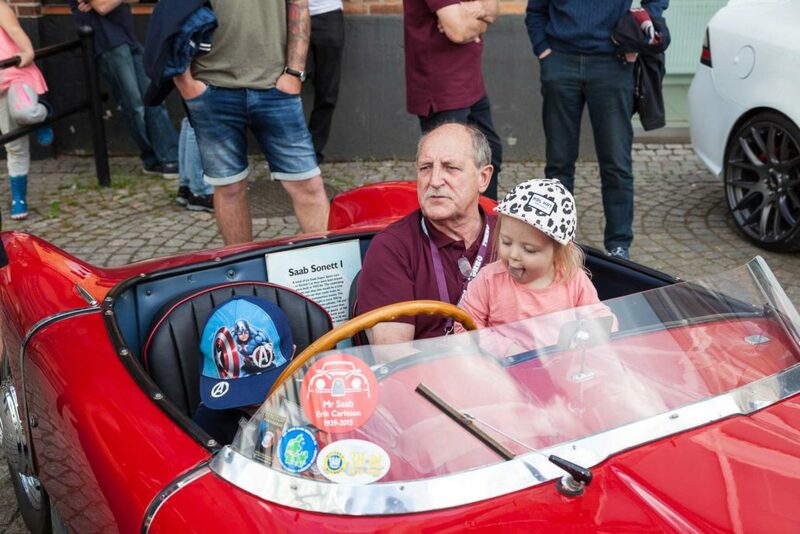 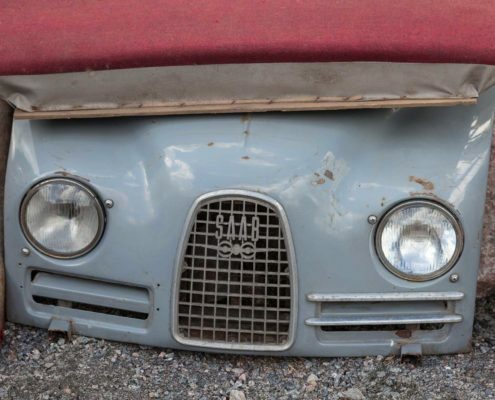 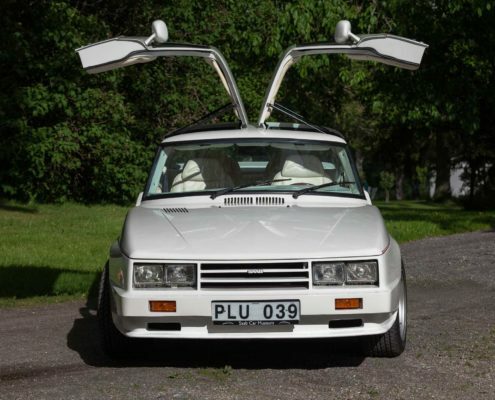 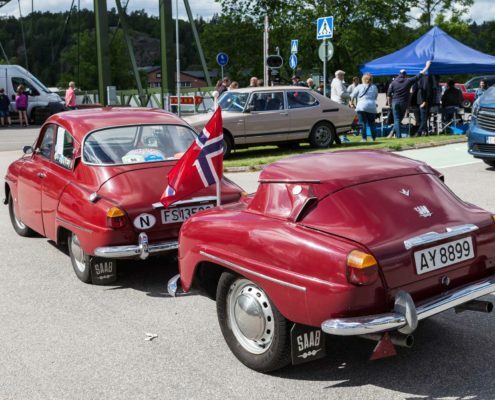 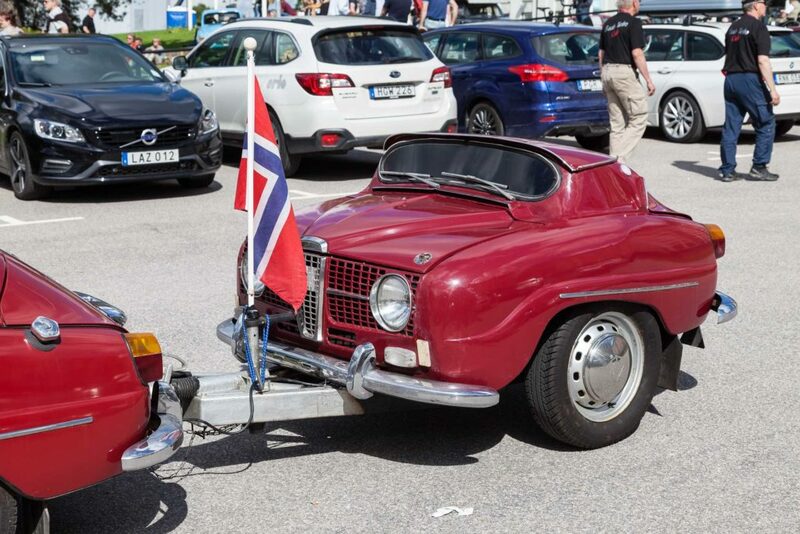 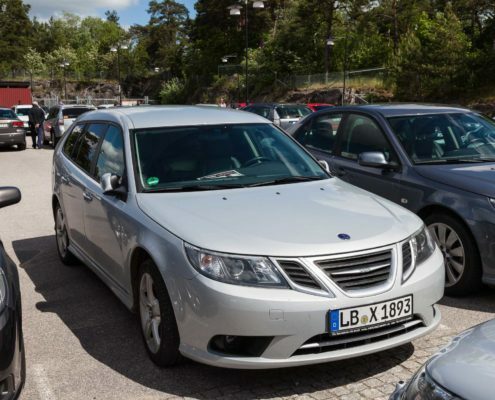 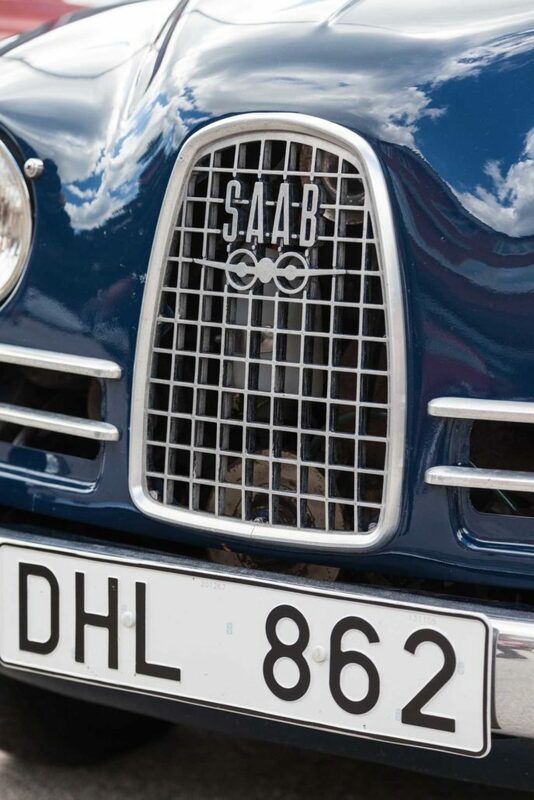 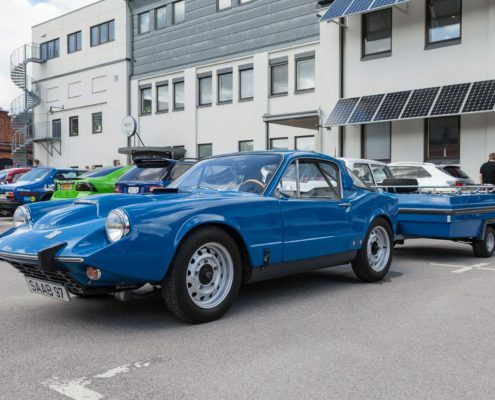 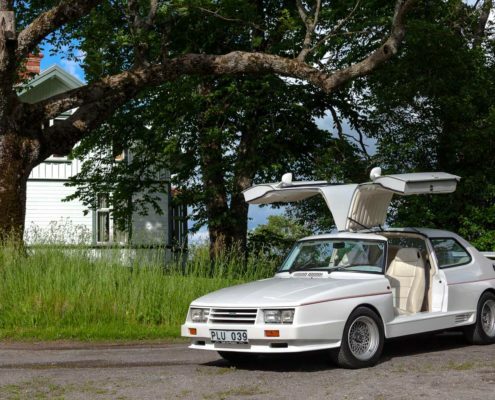 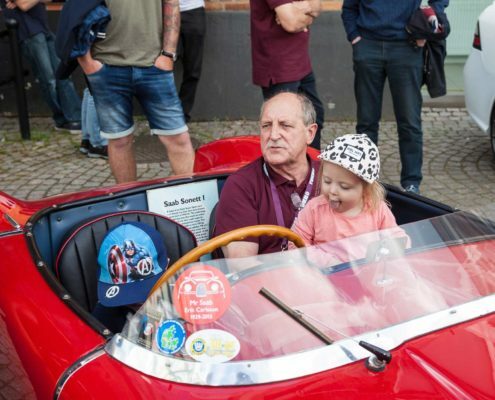 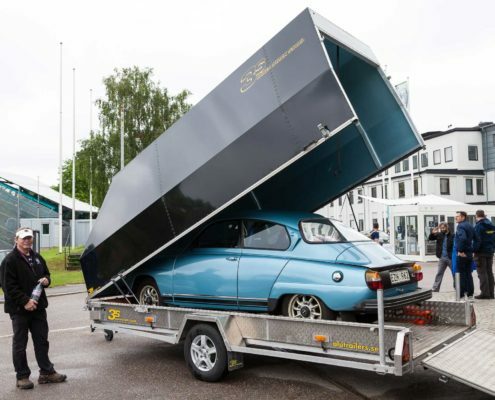 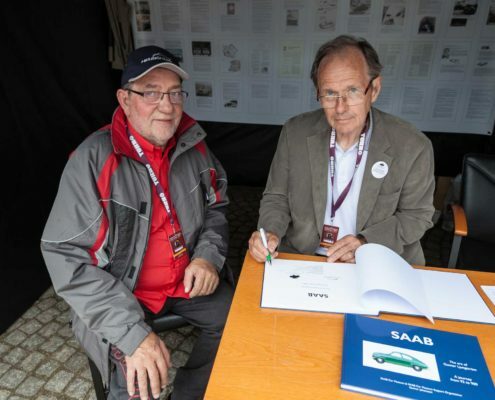 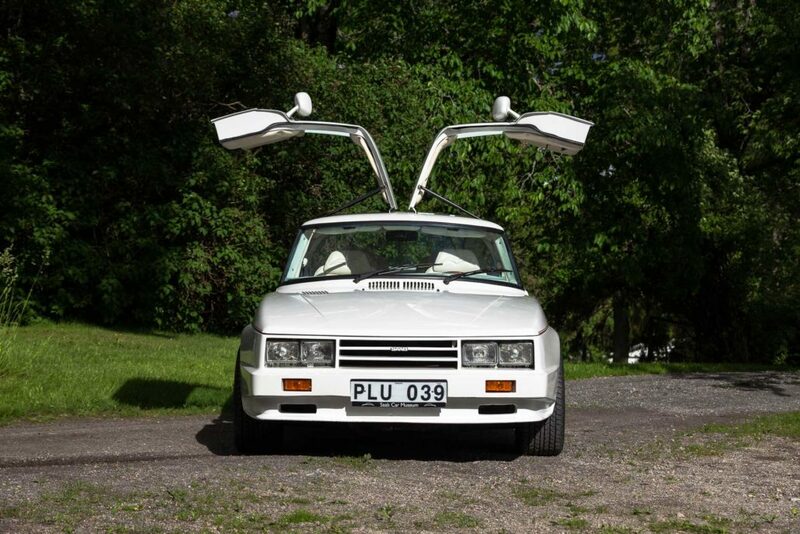 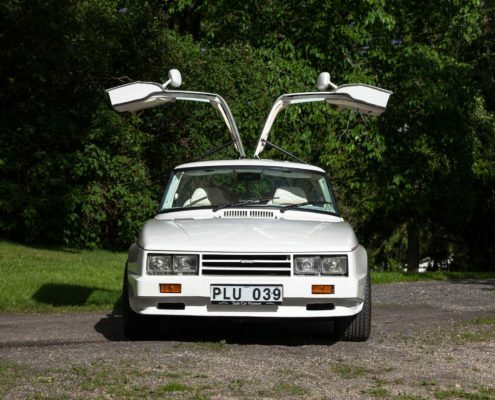 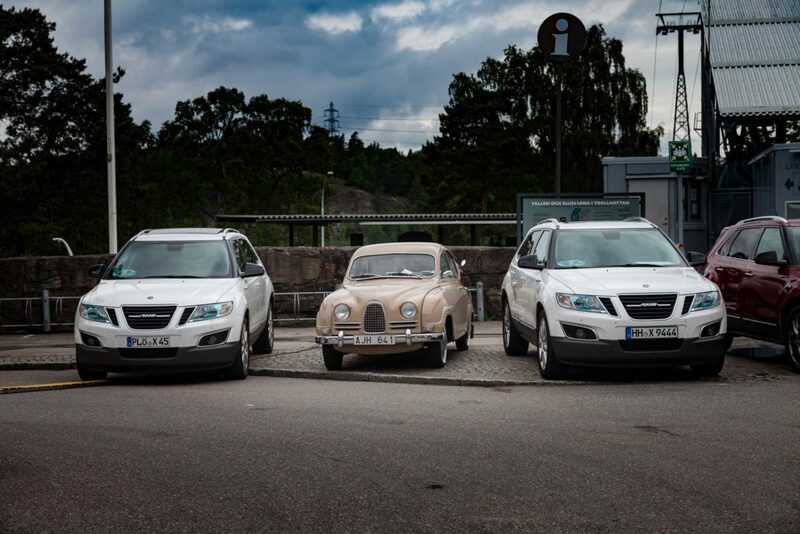 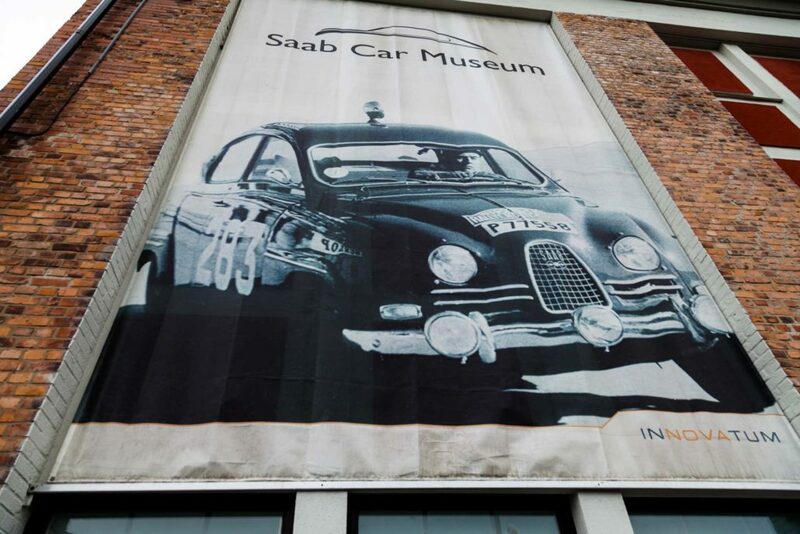 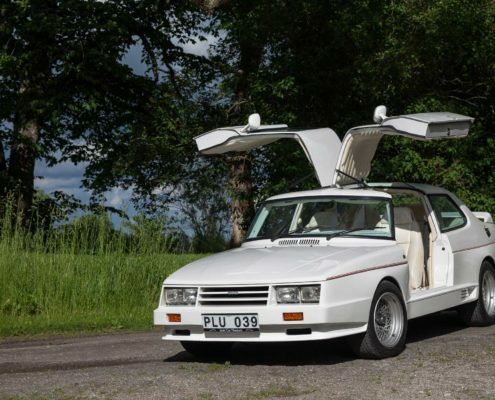 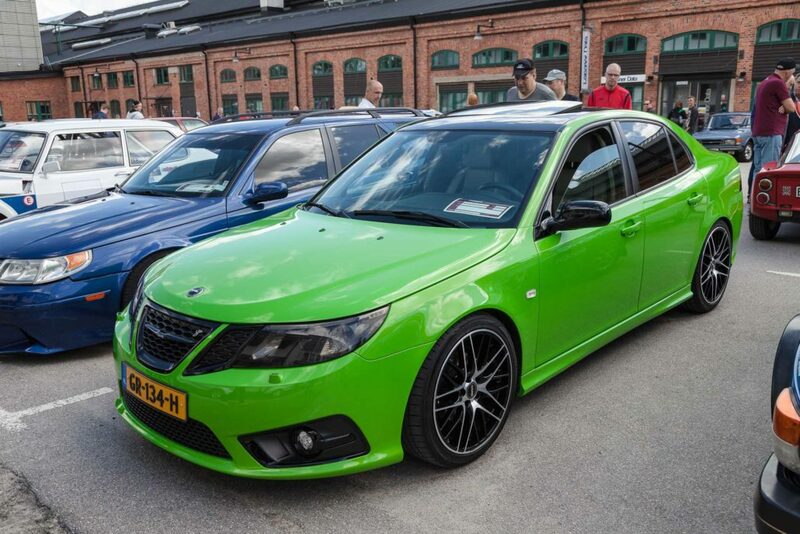 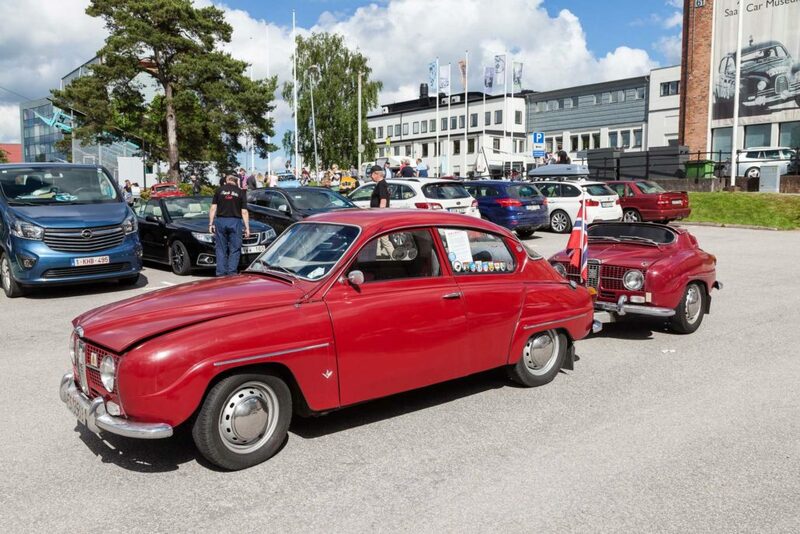 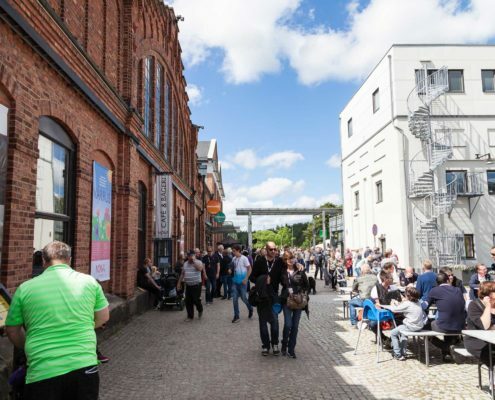 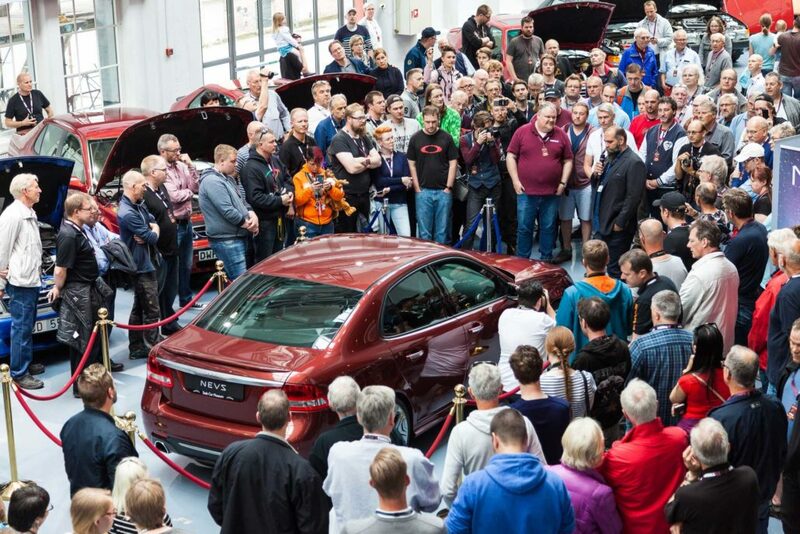 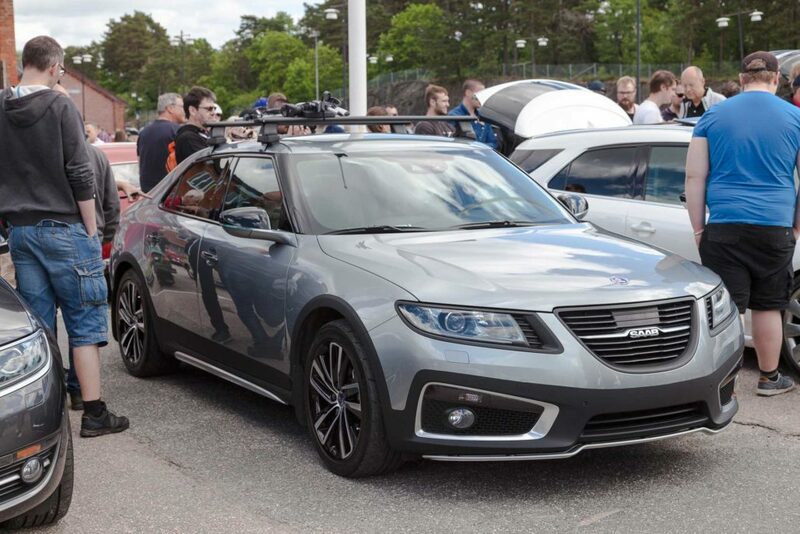 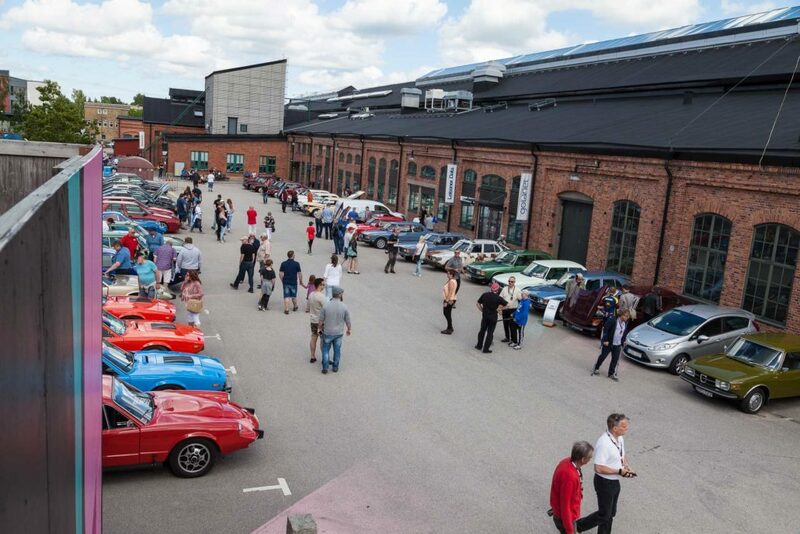 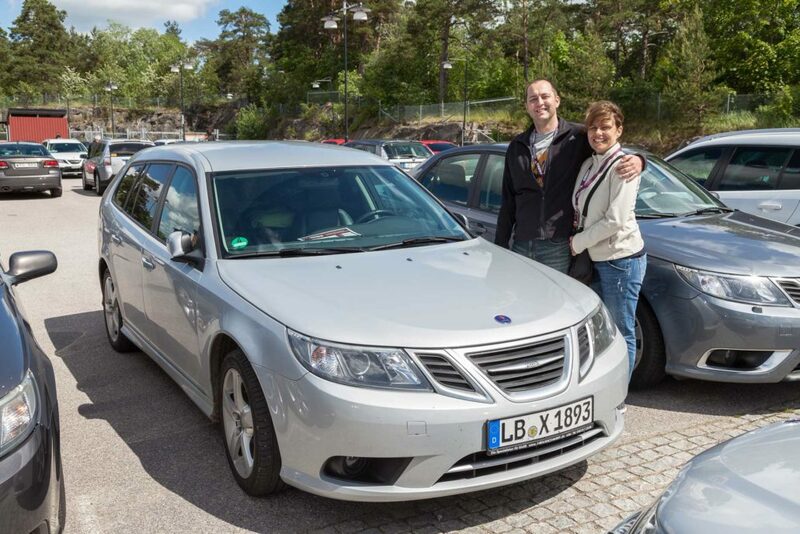 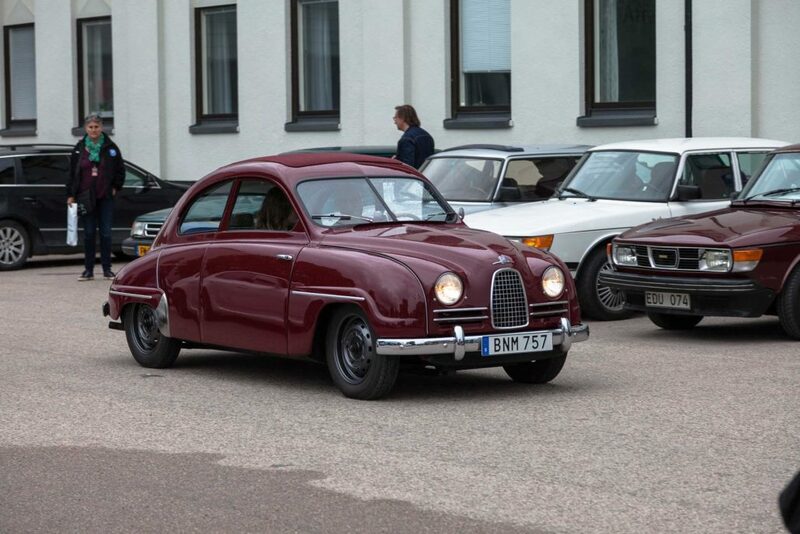 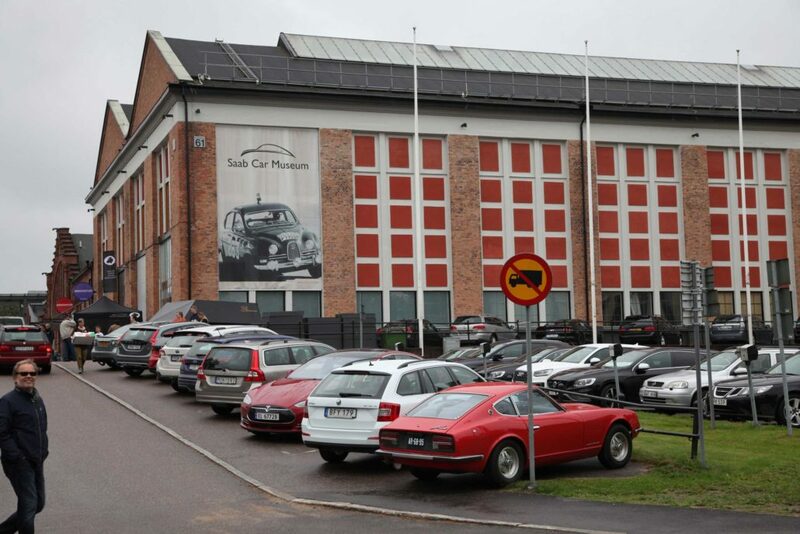 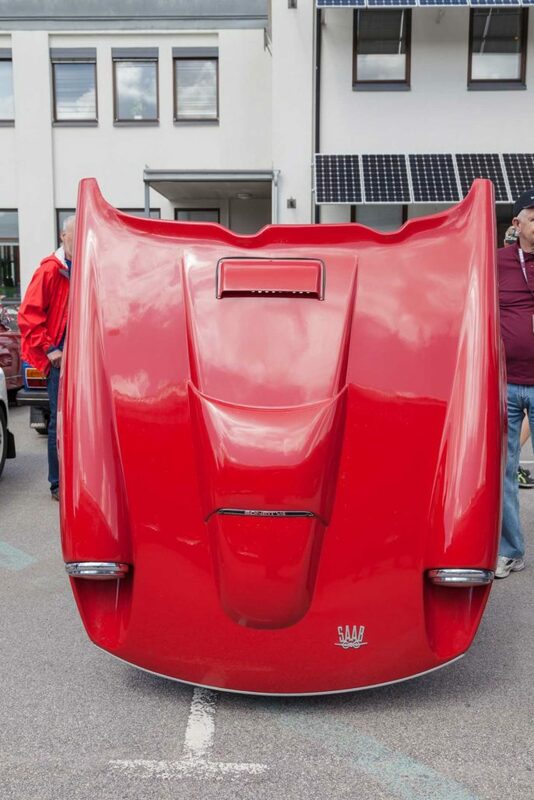 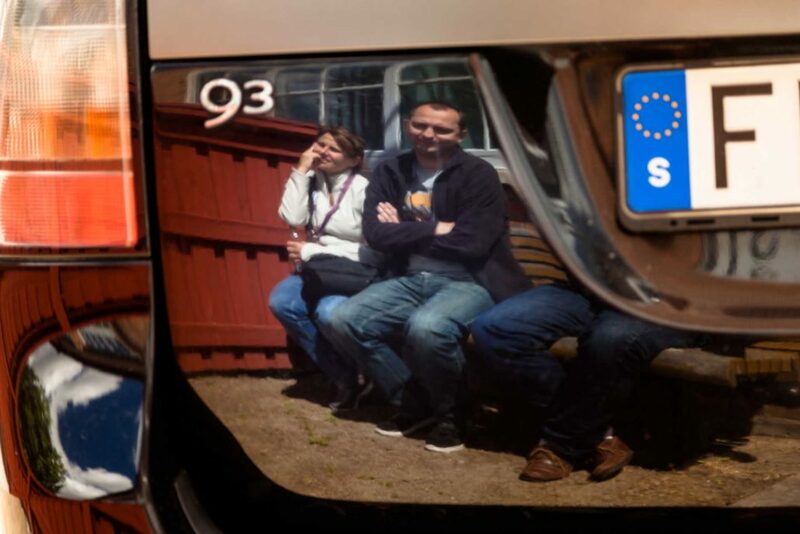 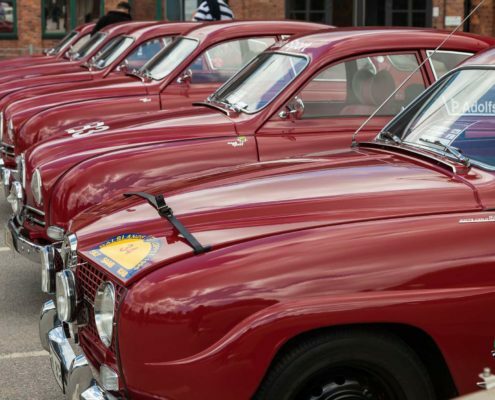 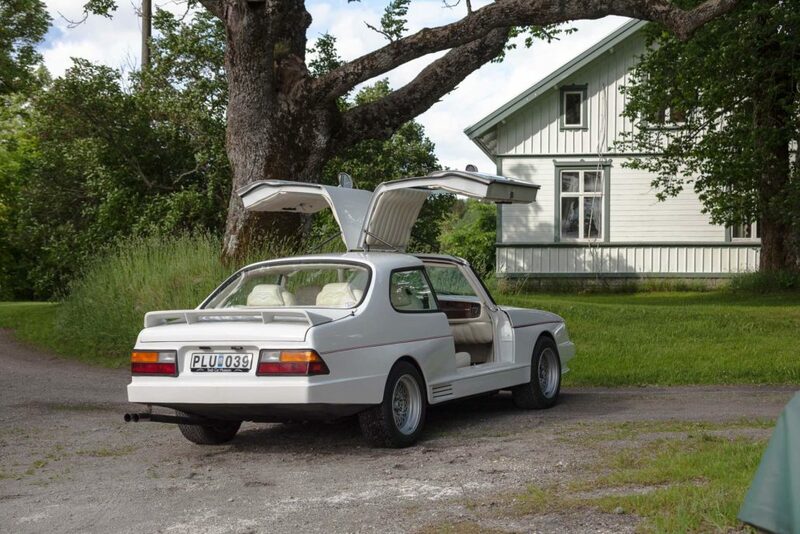 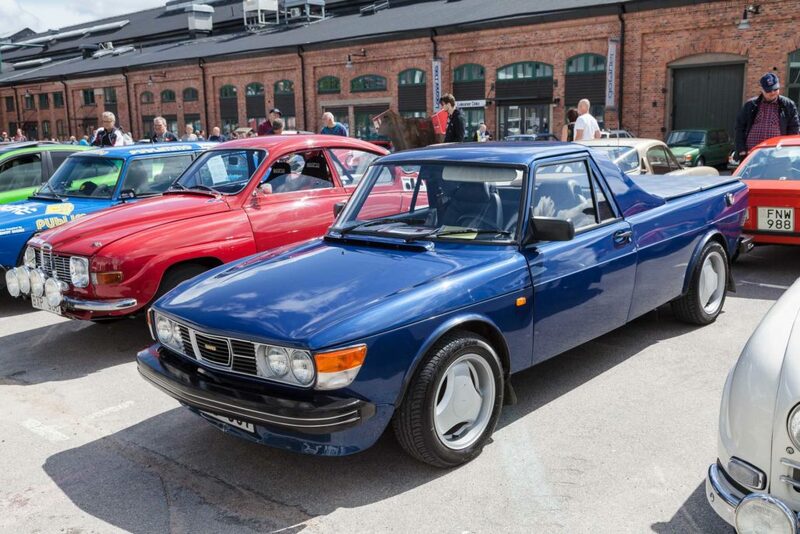 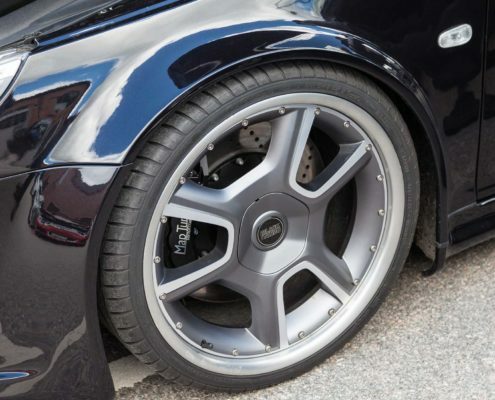 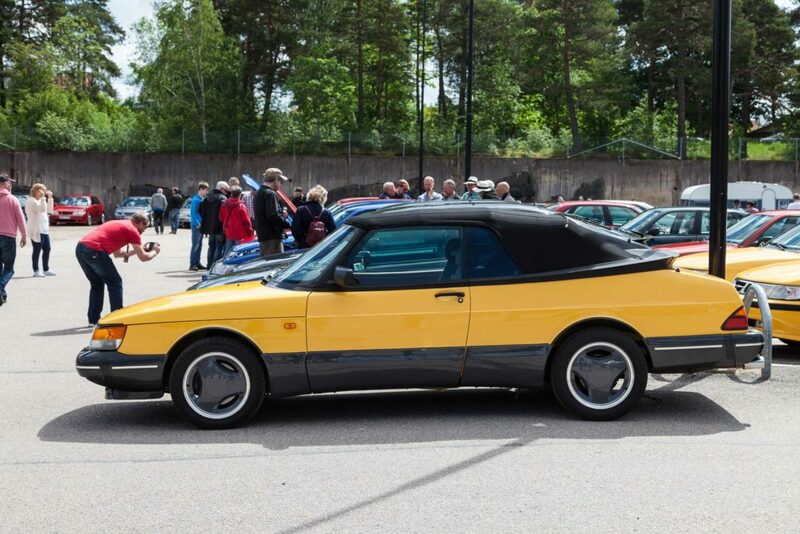 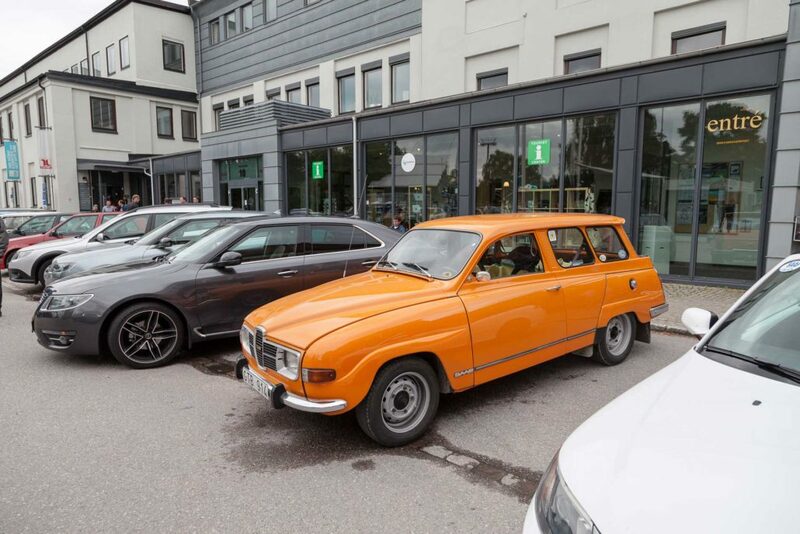 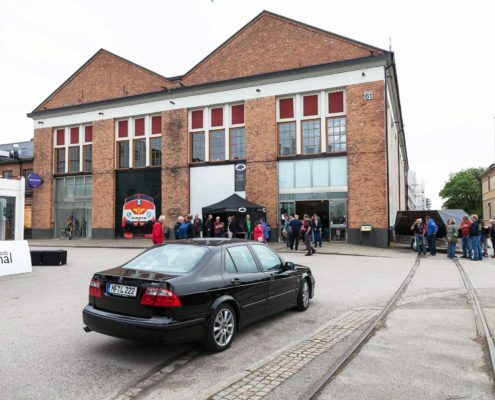 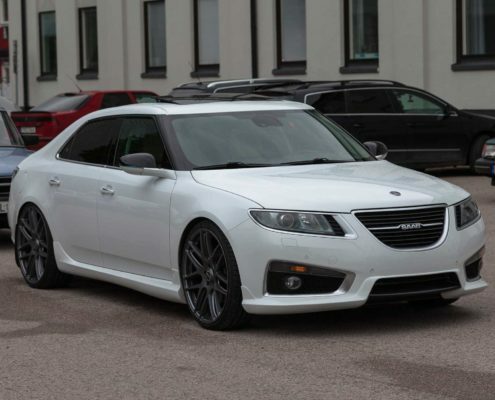 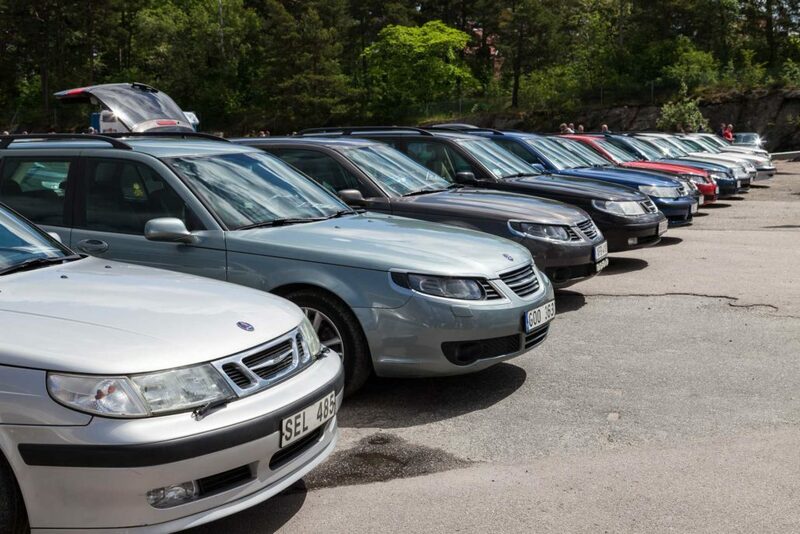 15-20 000 visitors and 1200 SAAB cars of all generations attended during the 3 days of the festival on the grounds of the SAAB Museum. 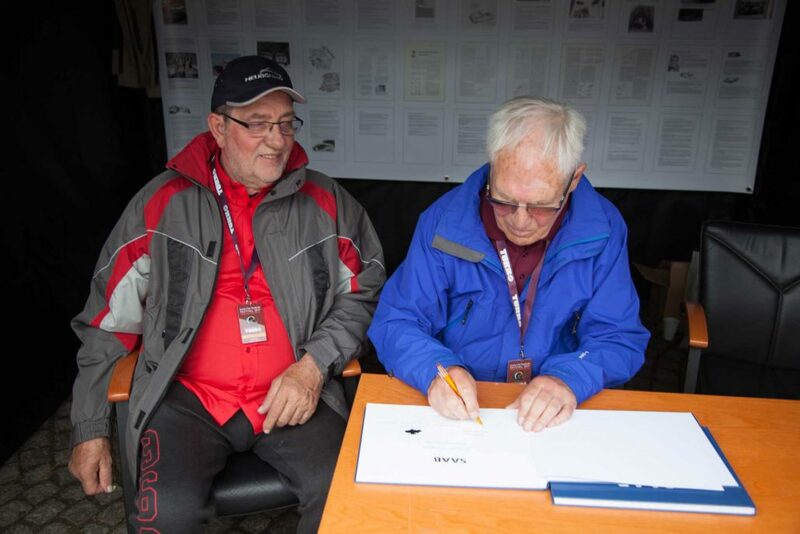 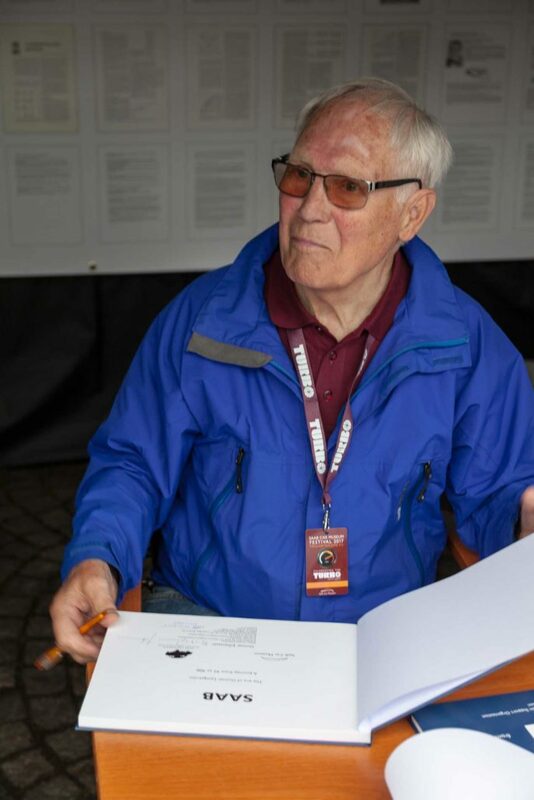 Johann Heuschmid and the photographer Gerhard Burock documented this remarkable event. 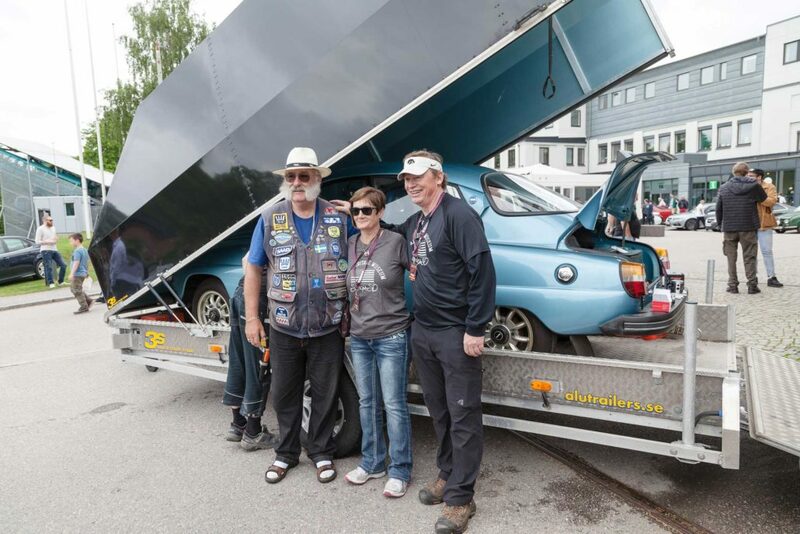 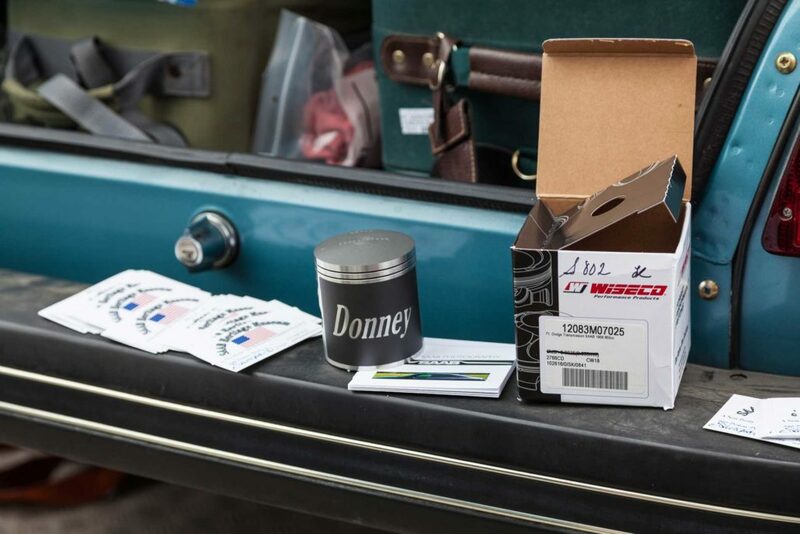 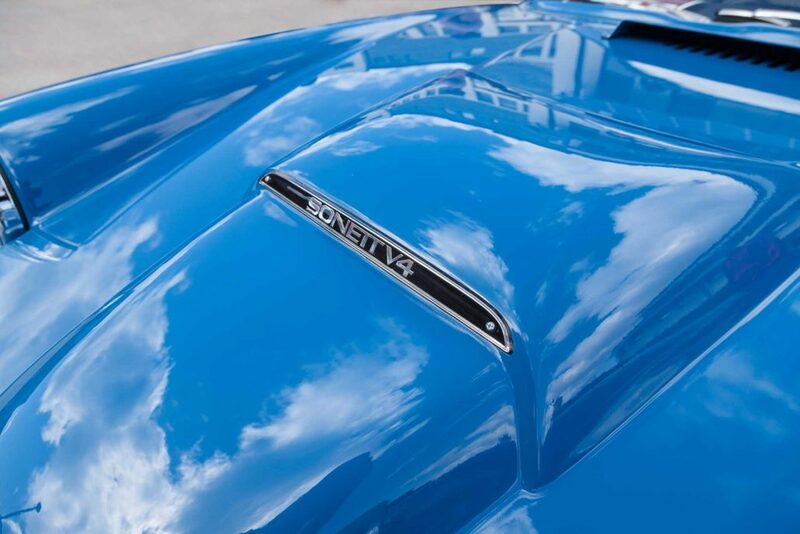 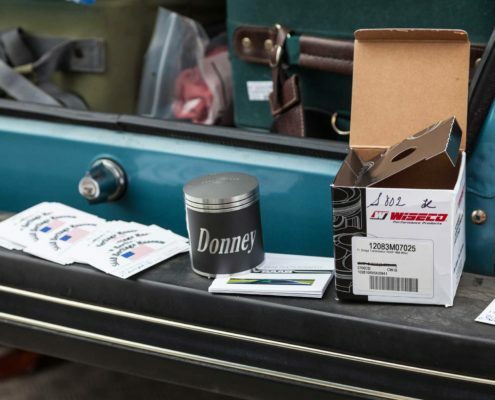 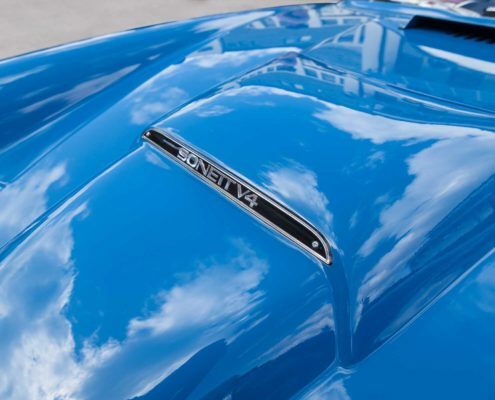 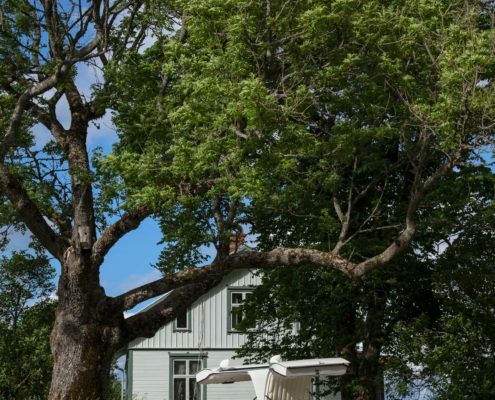 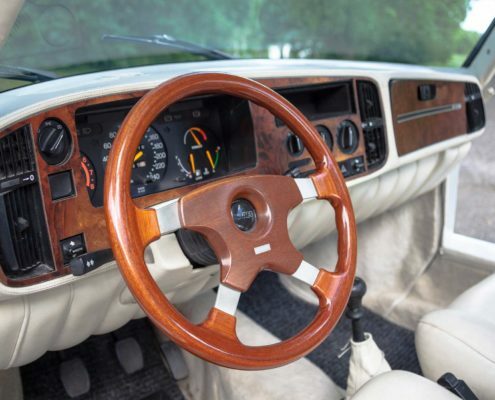 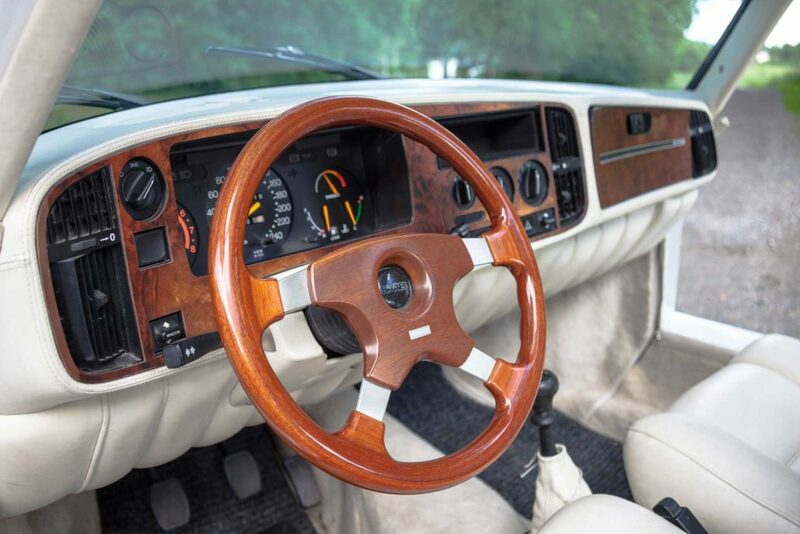 You can see the result in the picture gallery and the video. 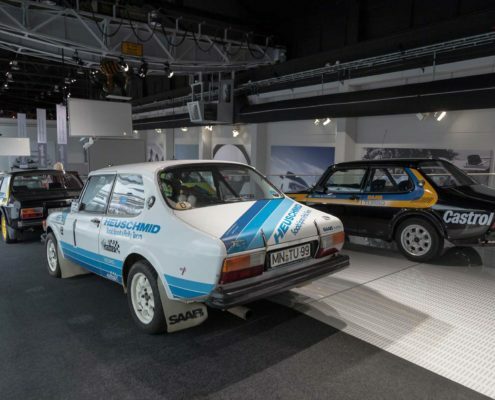 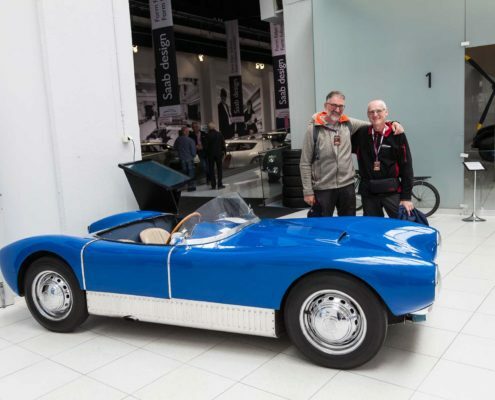 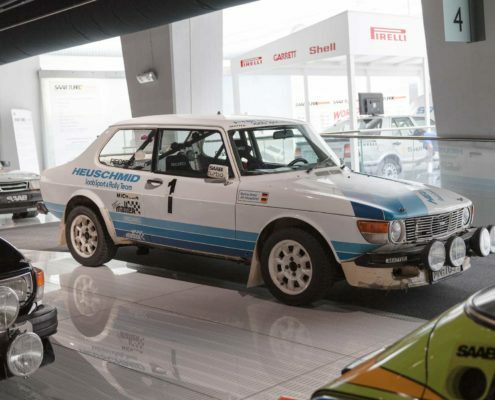 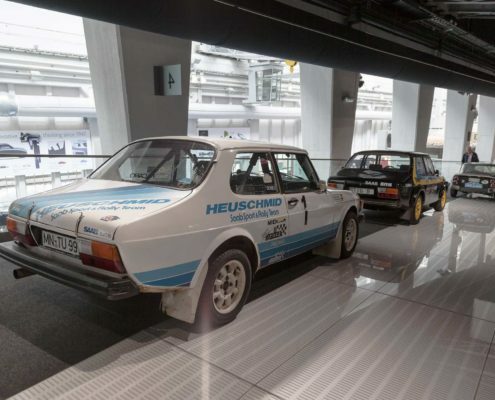 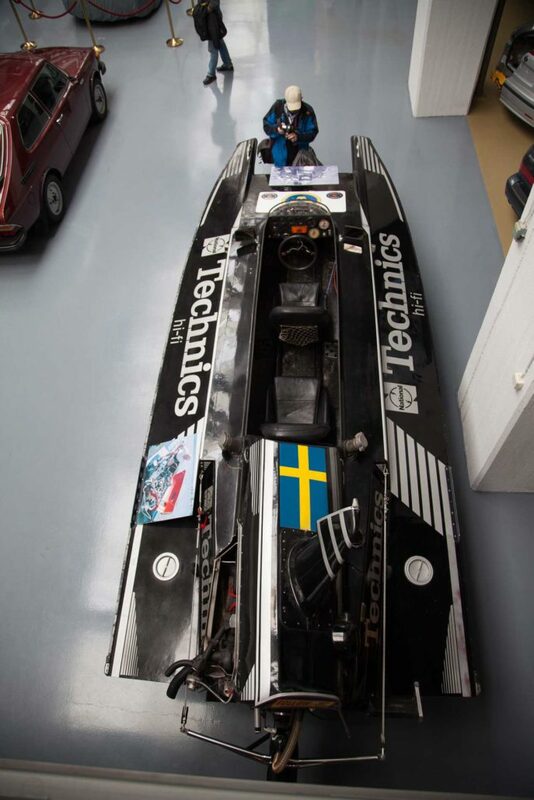 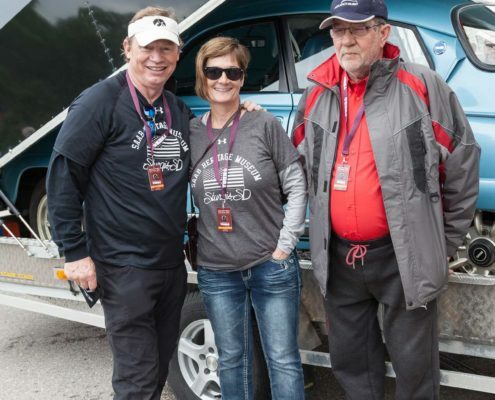 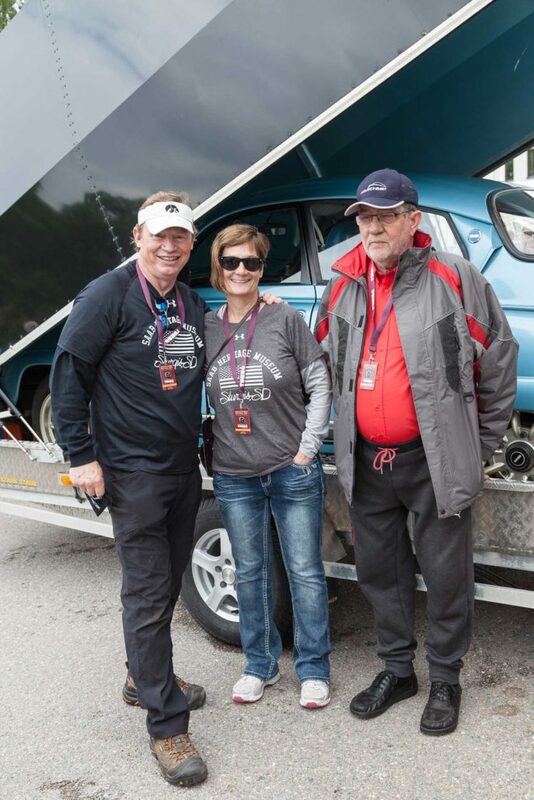 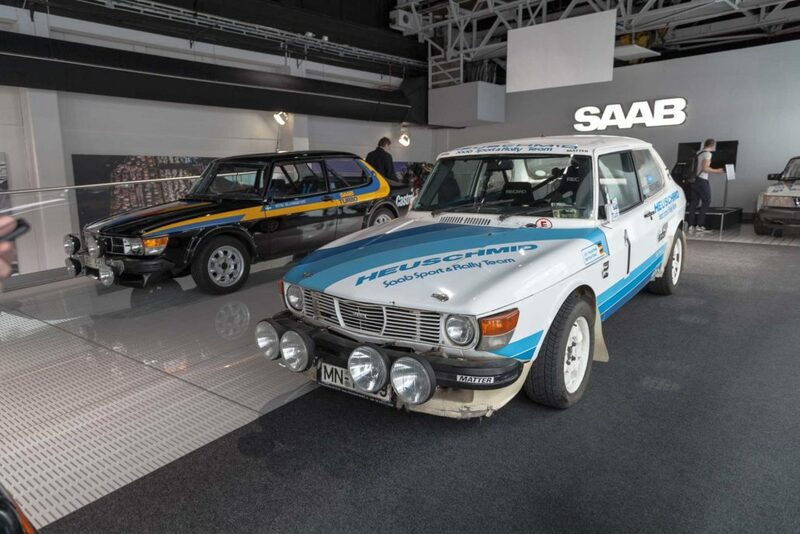 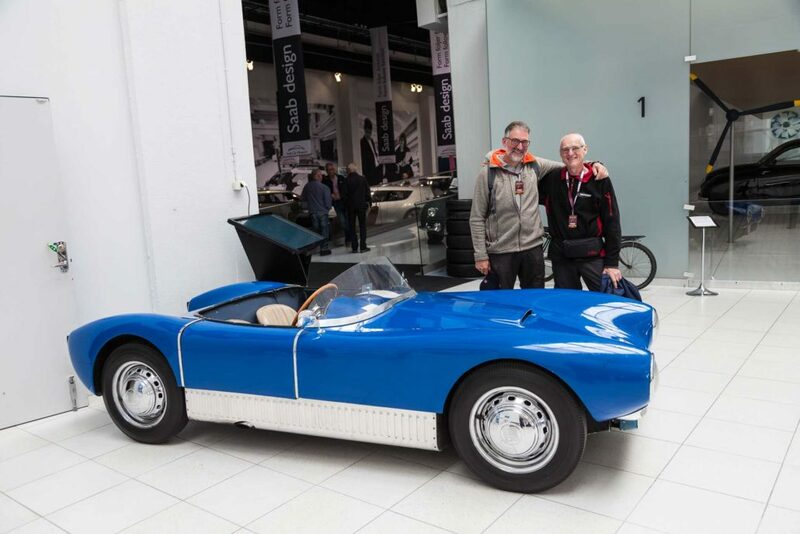 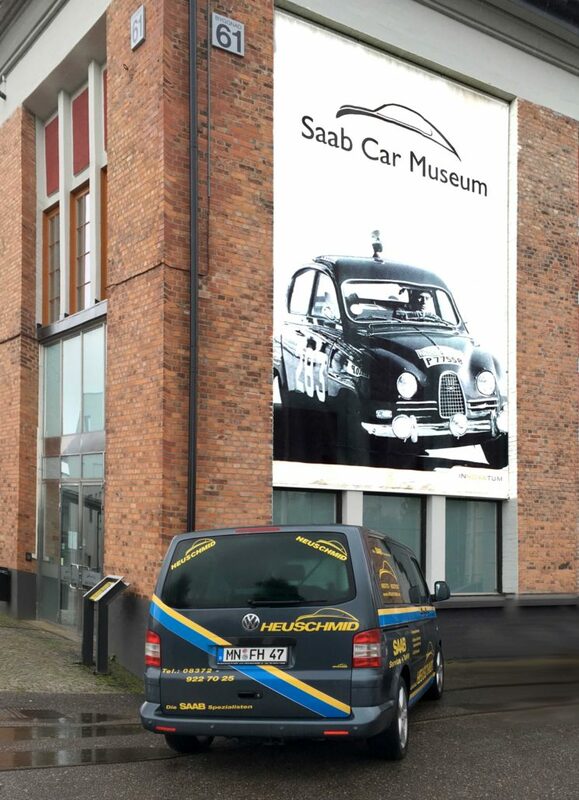 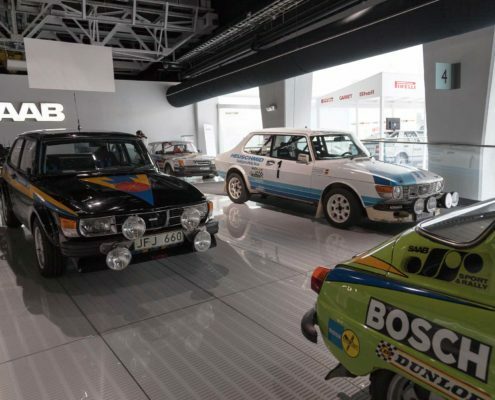 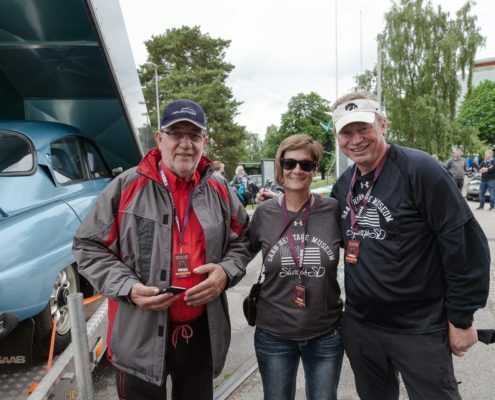 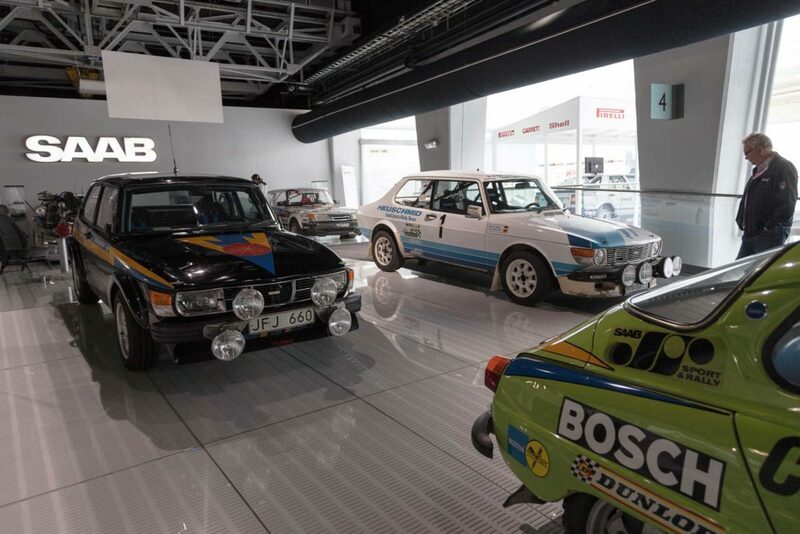 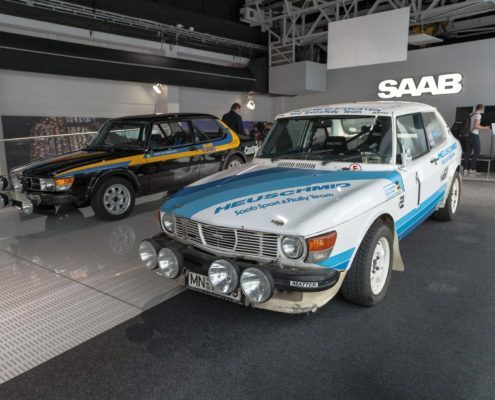 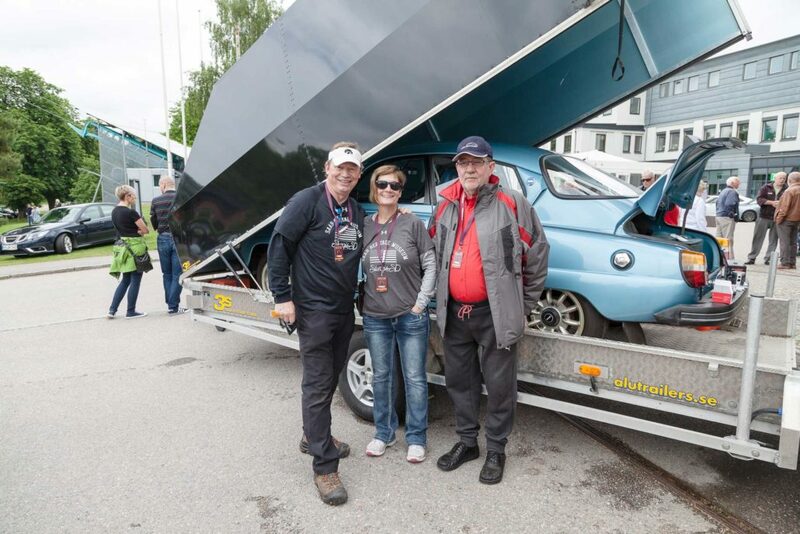 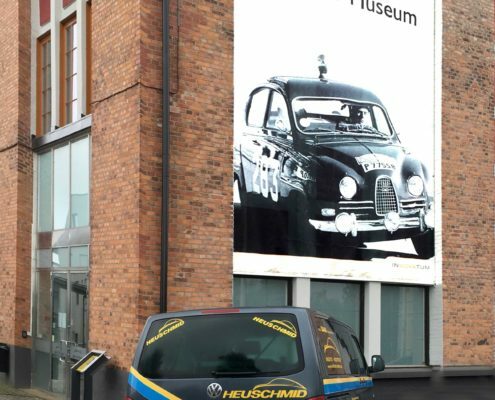 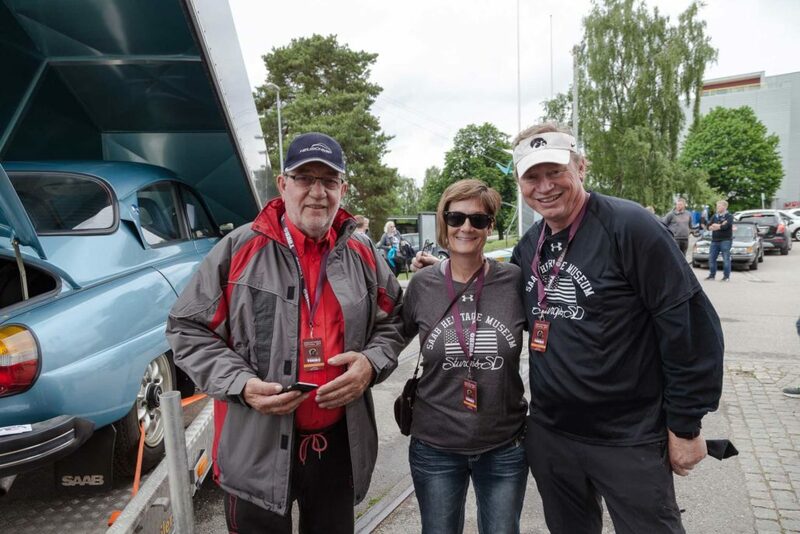 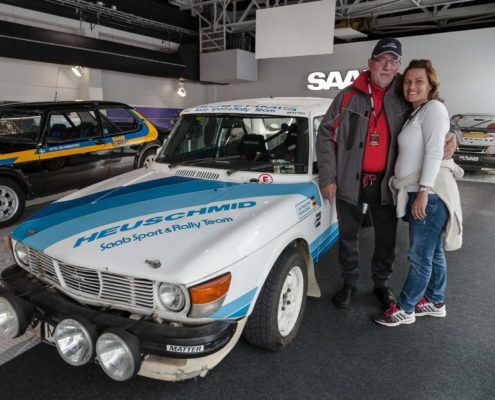 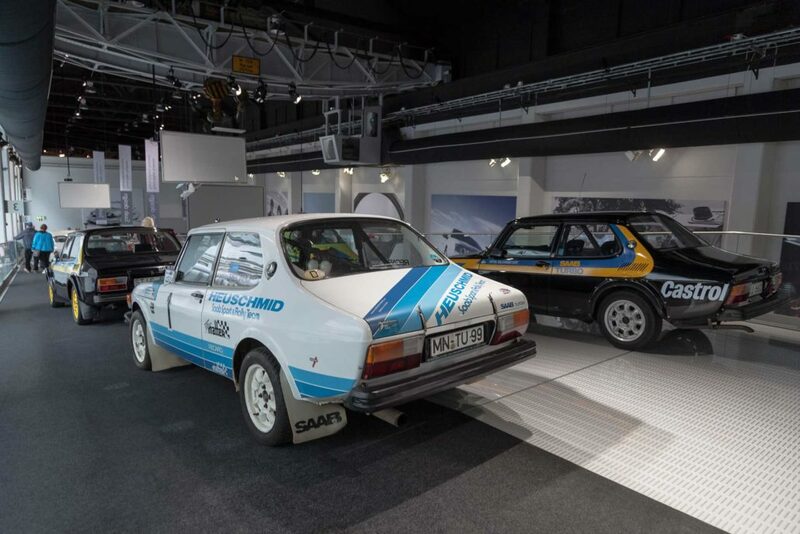 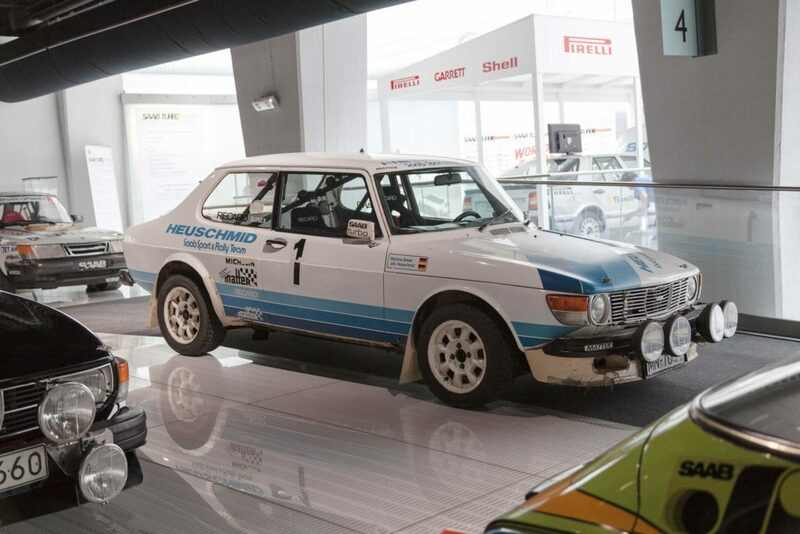 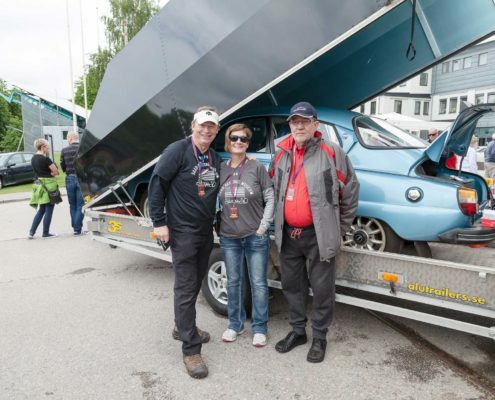 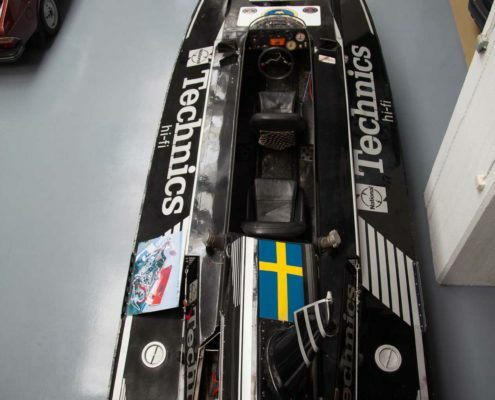 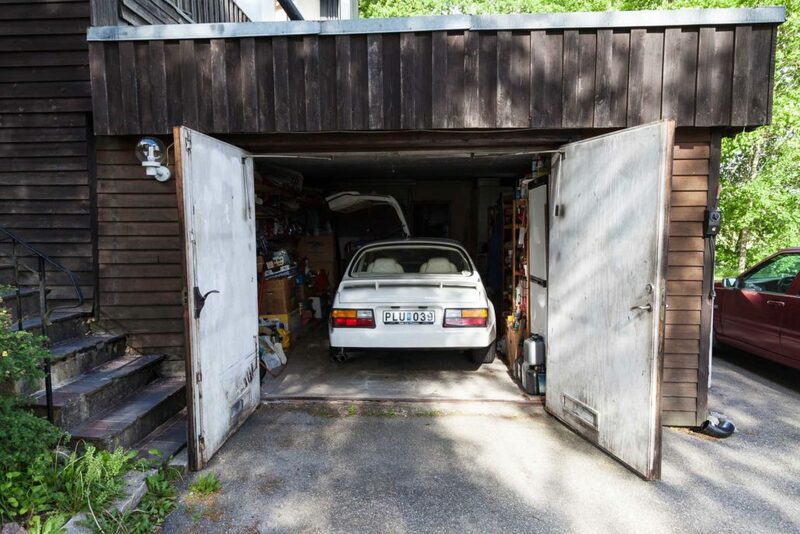 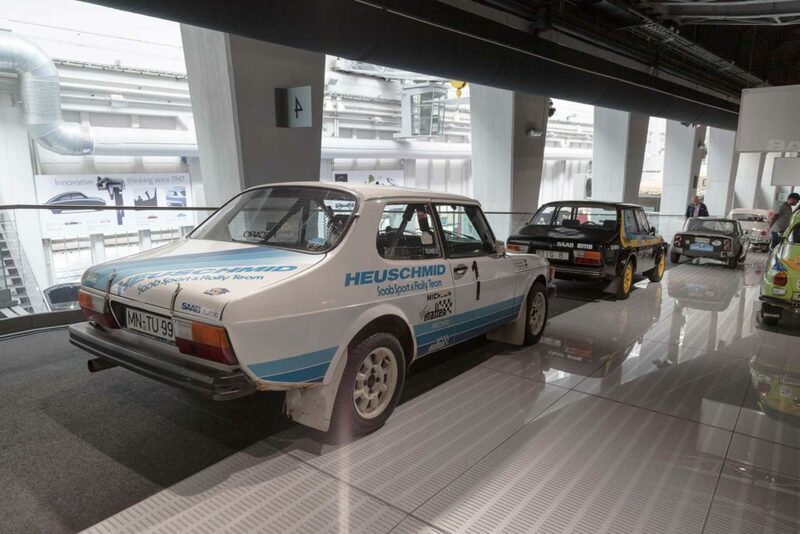 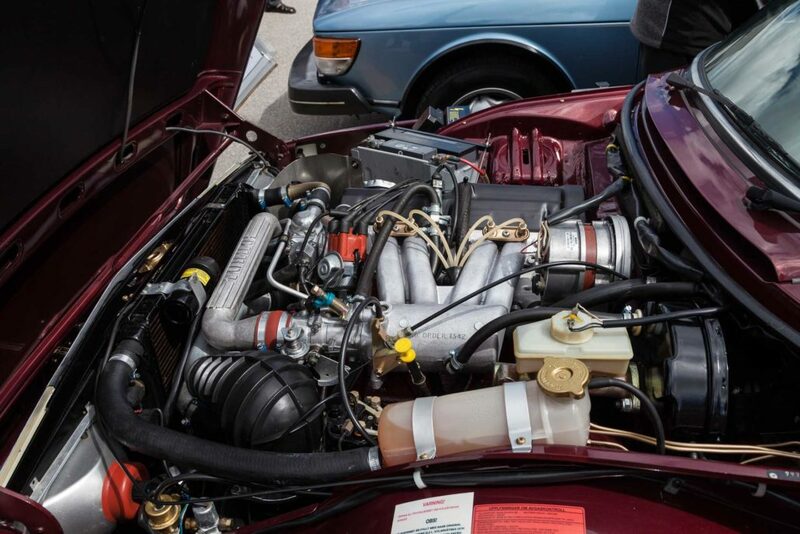 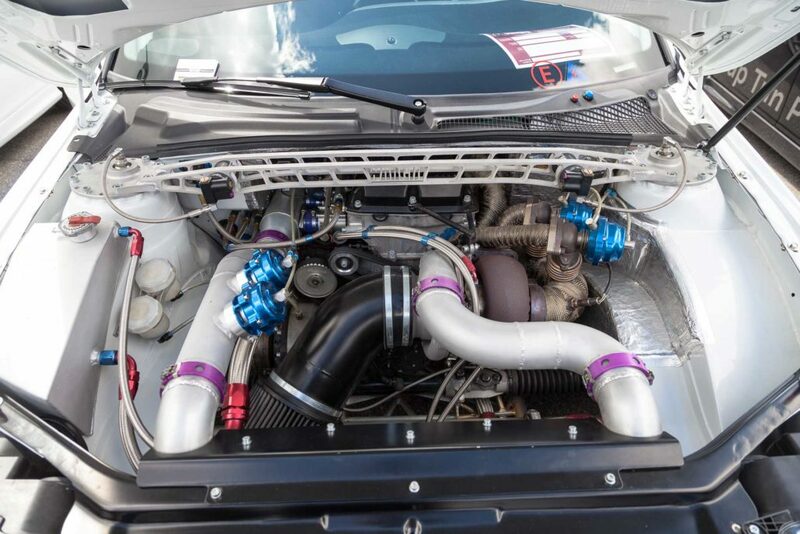 The Heuschmid rallye car prepared by Johann Heuschmid is on display ate the SAAB Museum alongside the rallye cars of Stig Blomquist and Per Eklund.